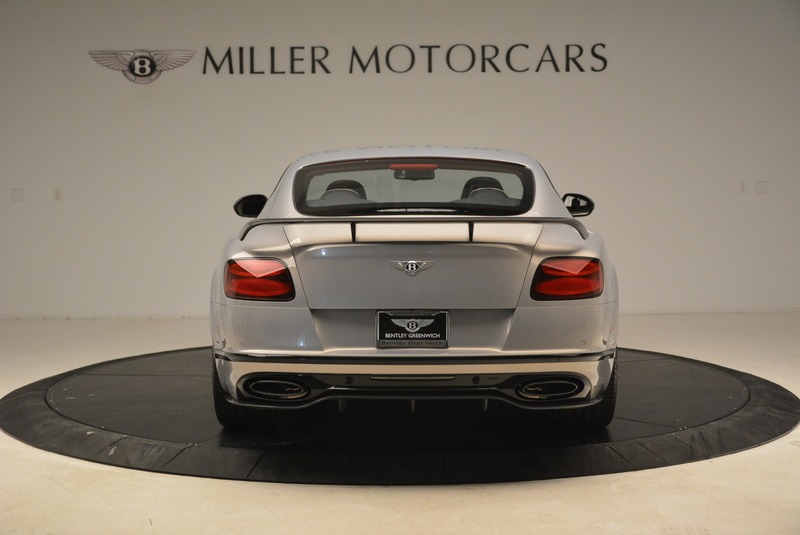 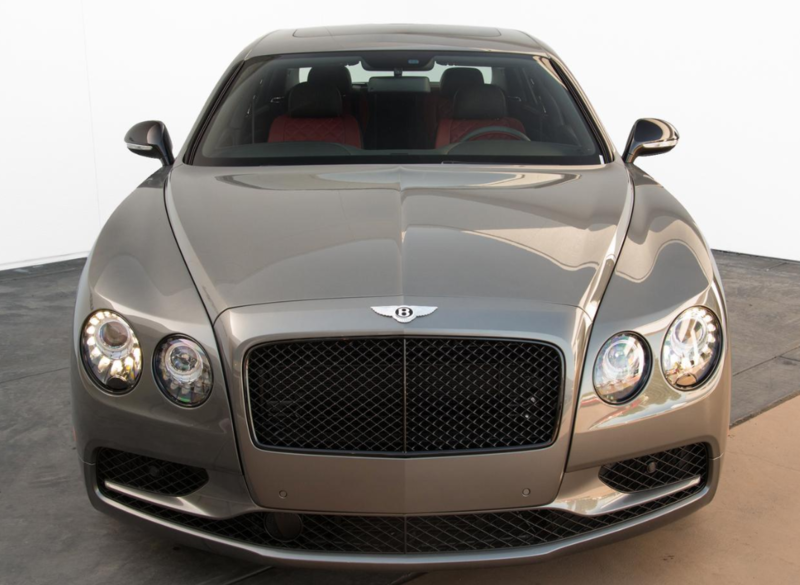 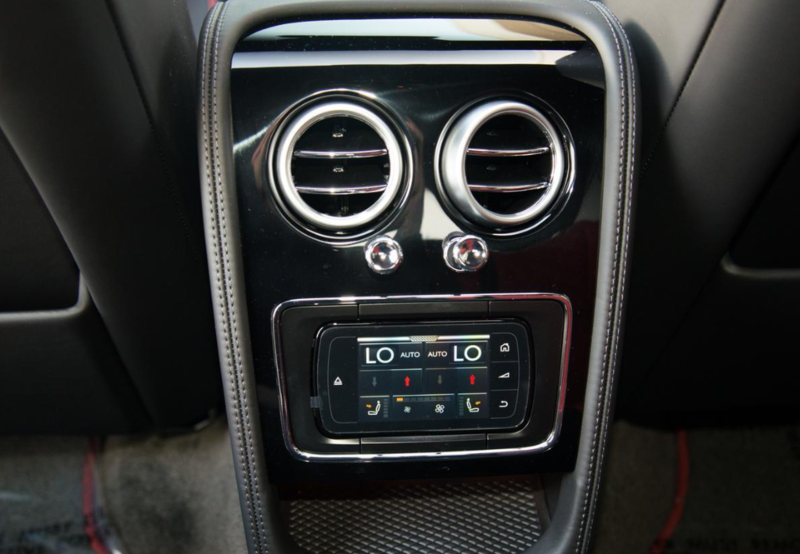 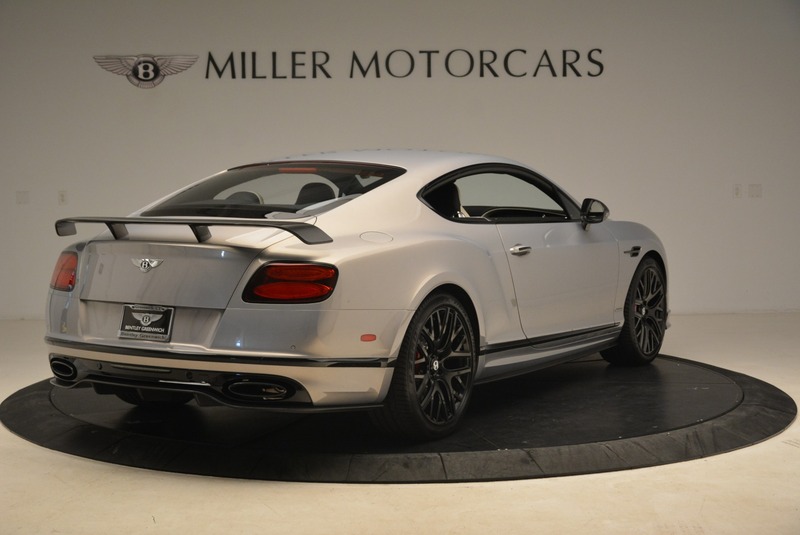 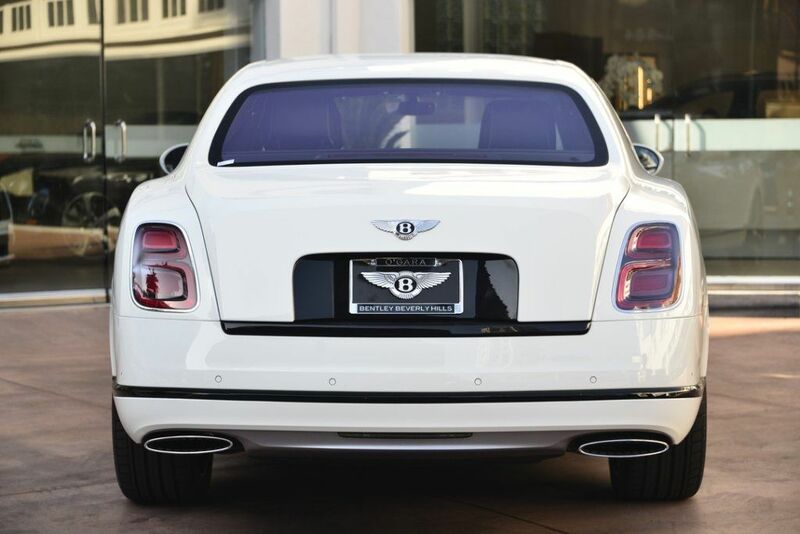 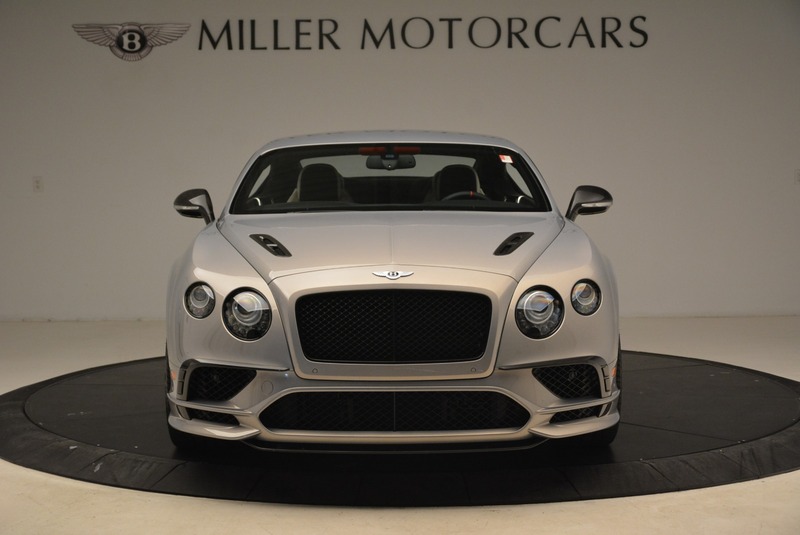 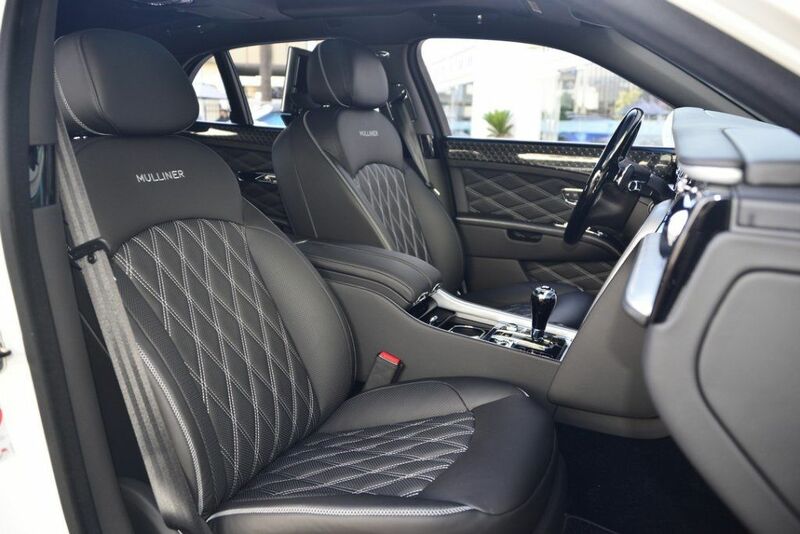 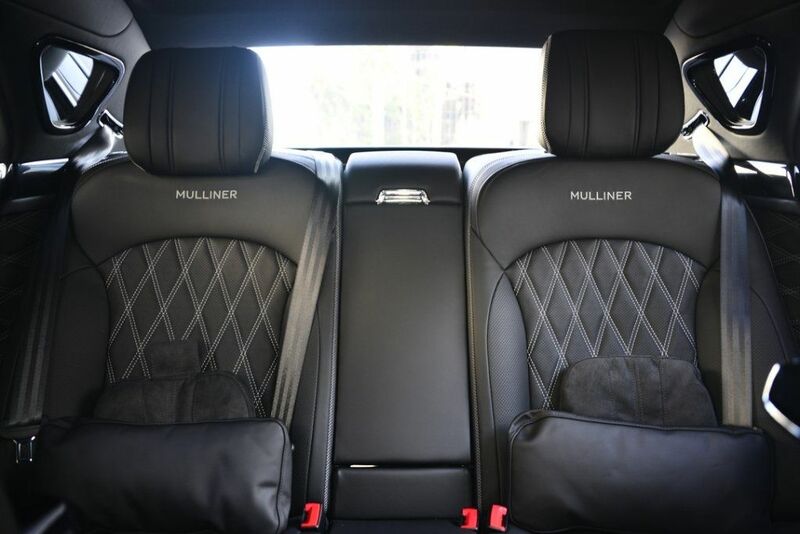 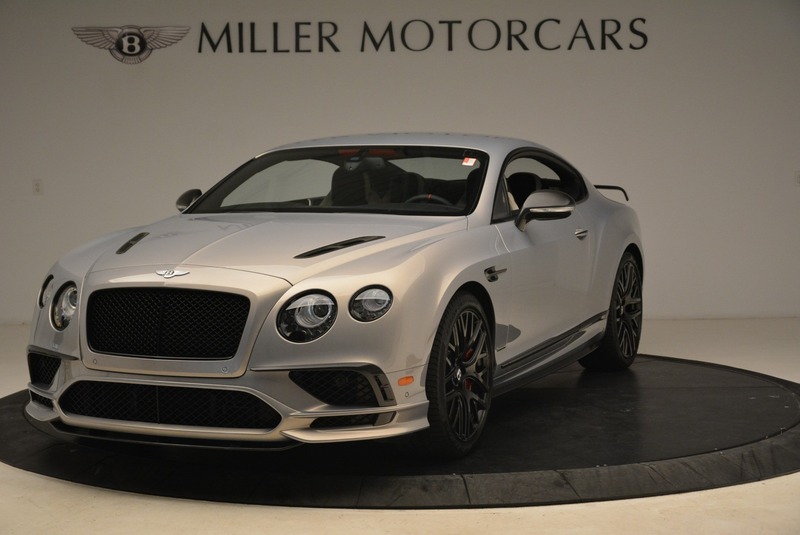 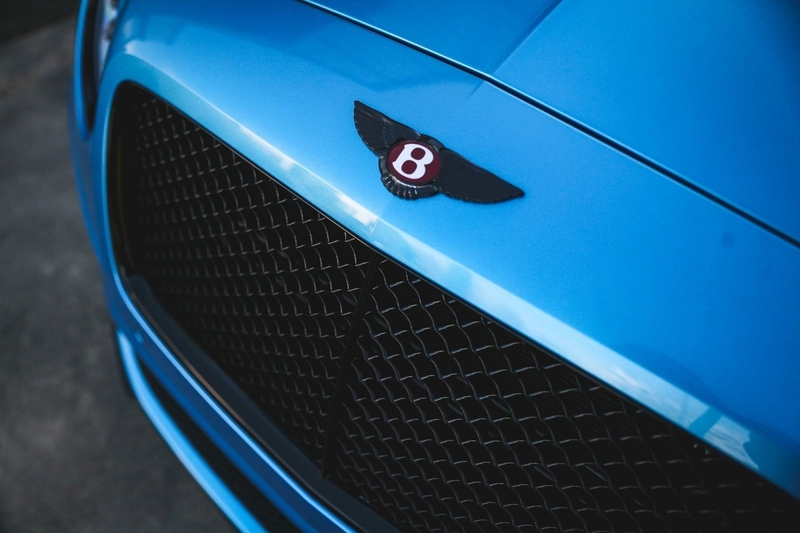 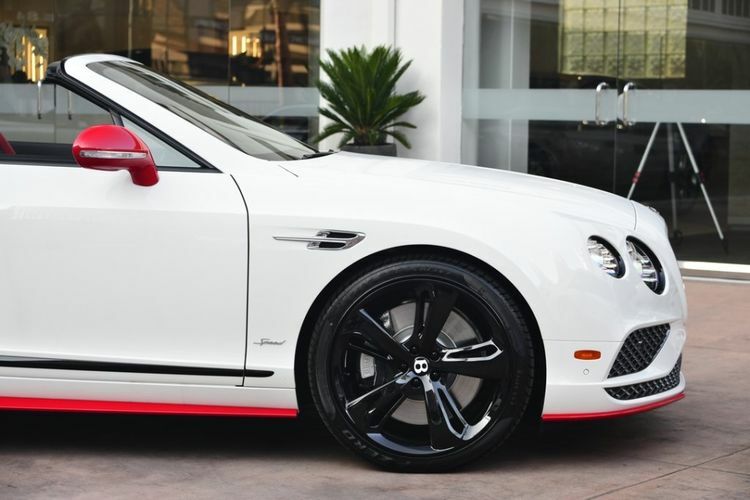 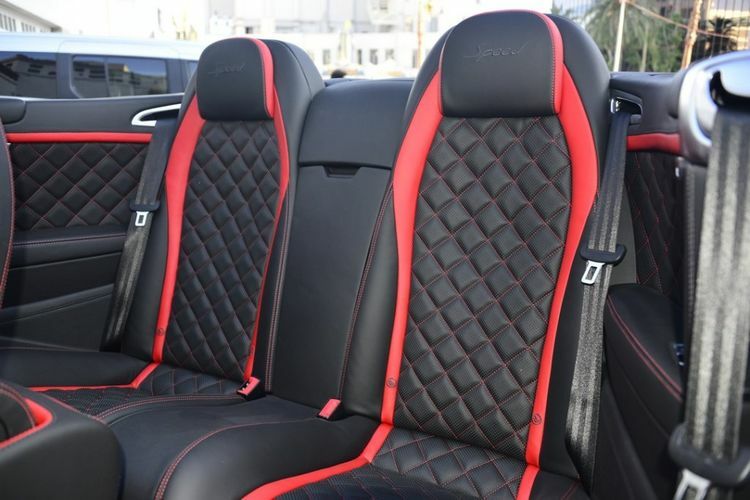 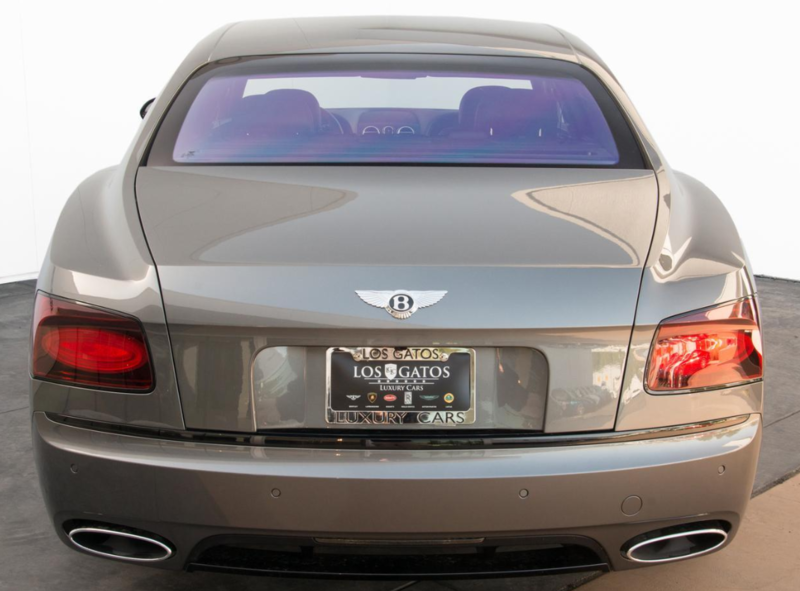 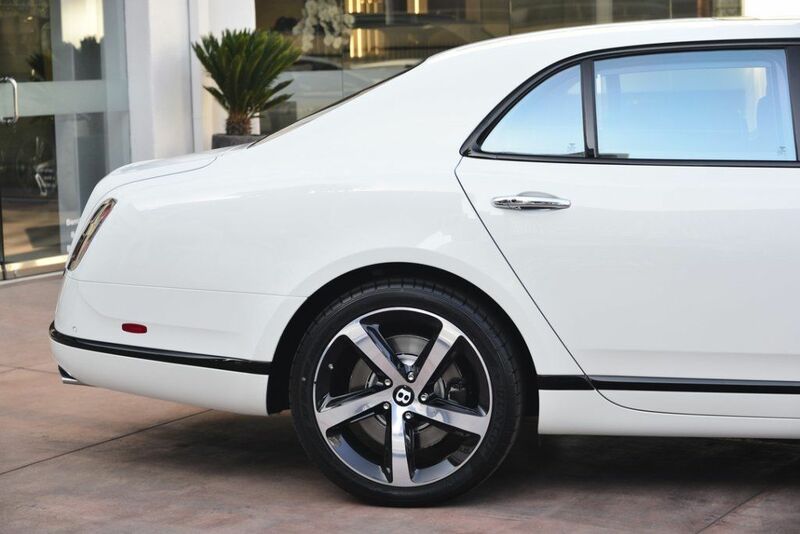 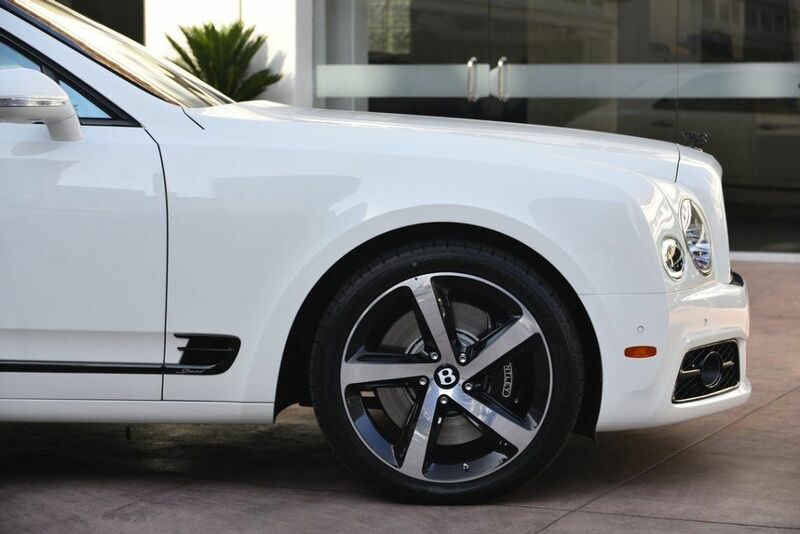 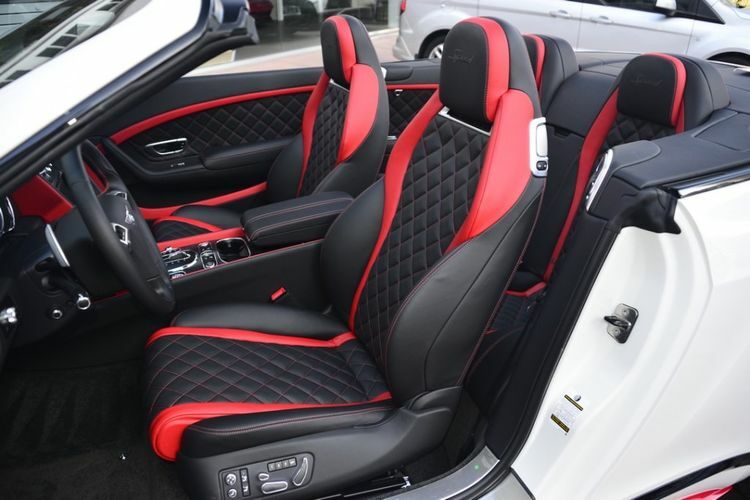 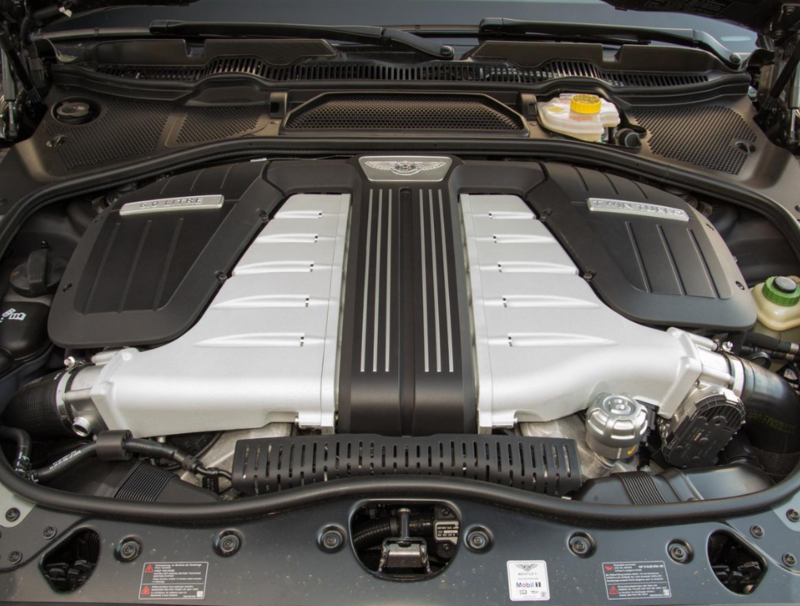 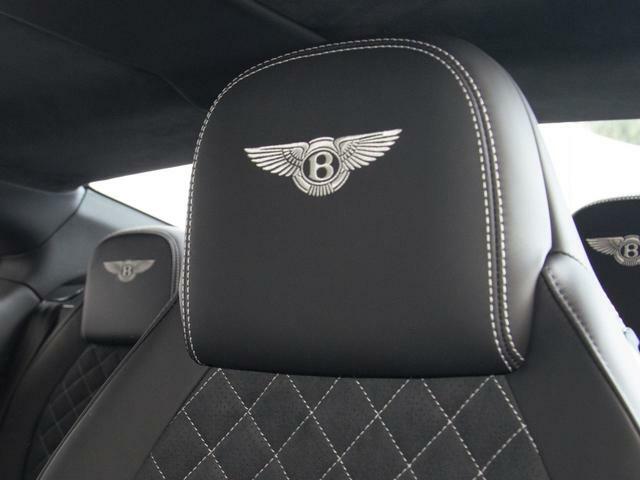 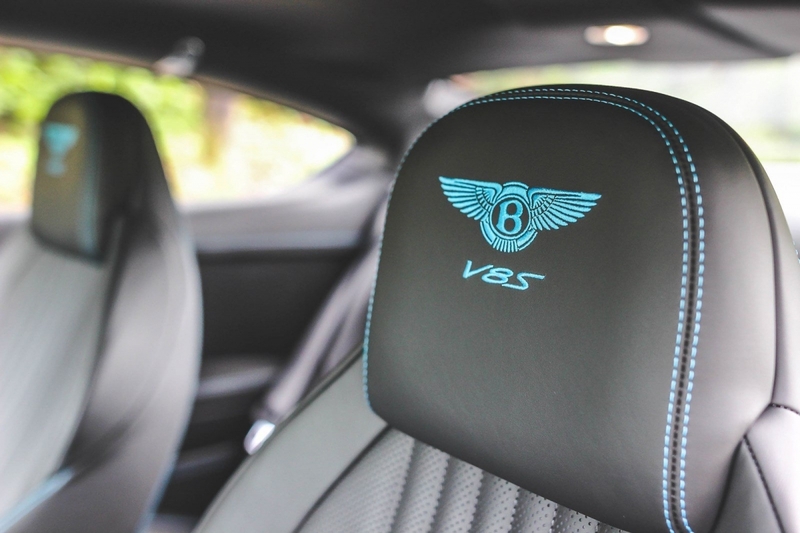 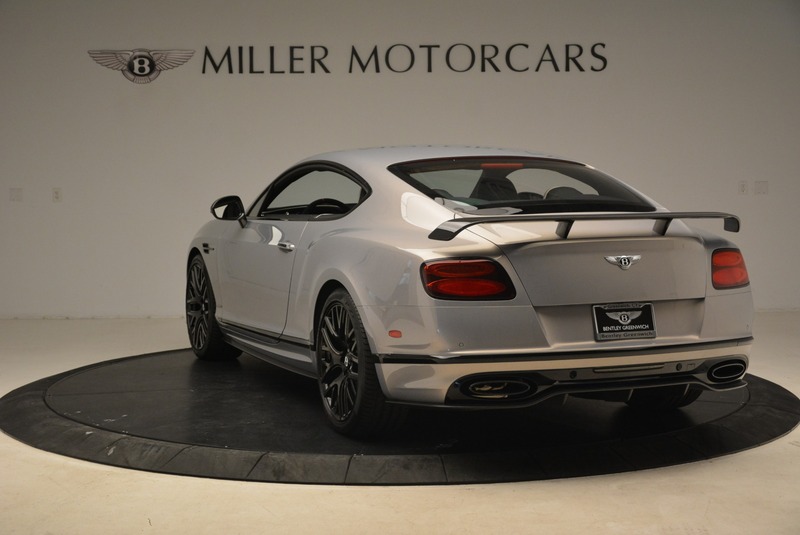 Used 2017 Bentley Continental V8S | For Sale! 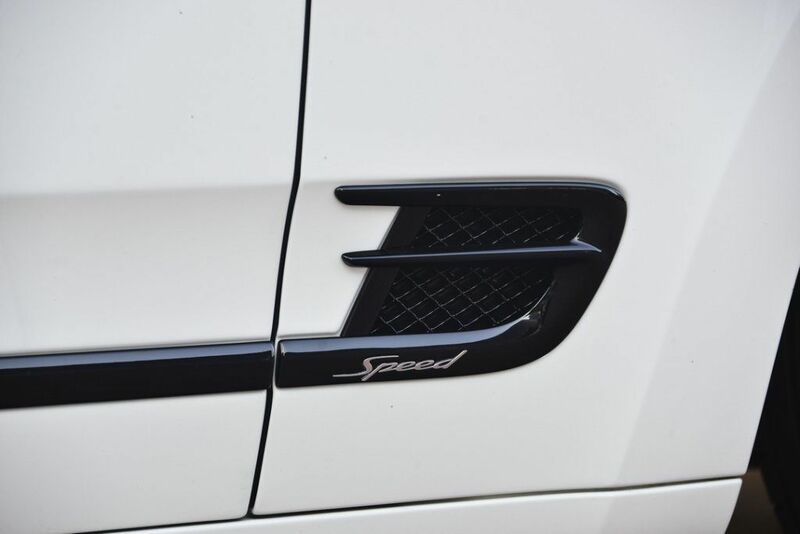 0-60 mph: 4.3 sec. 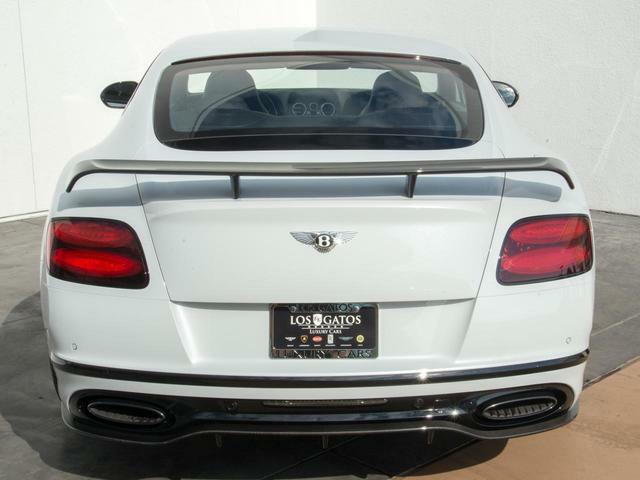 Mileage: 398 mi. 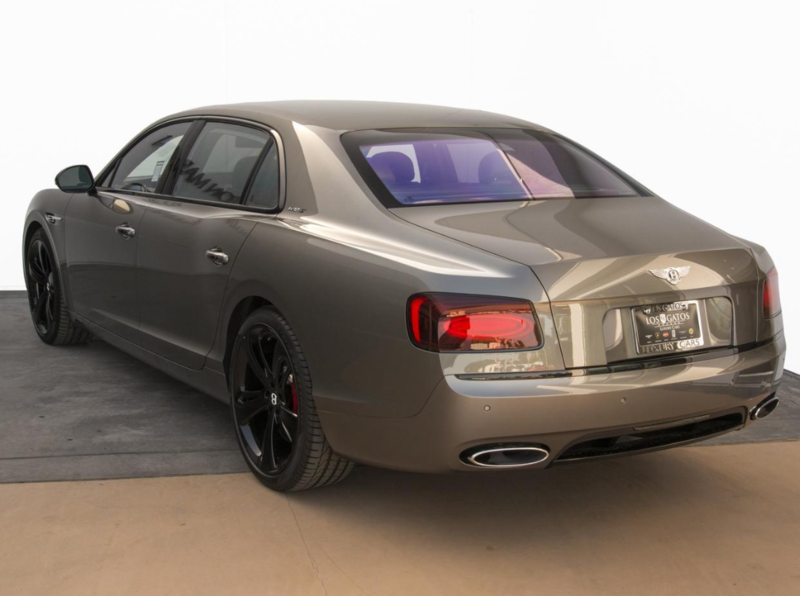 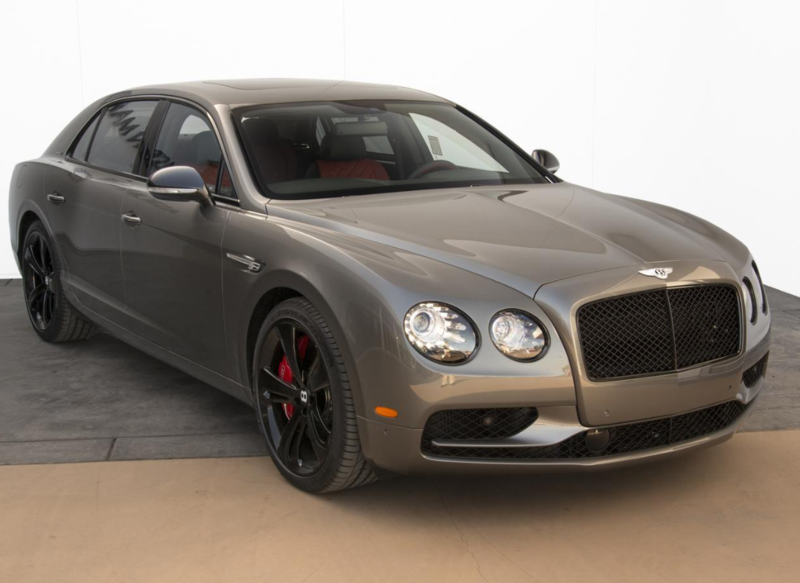 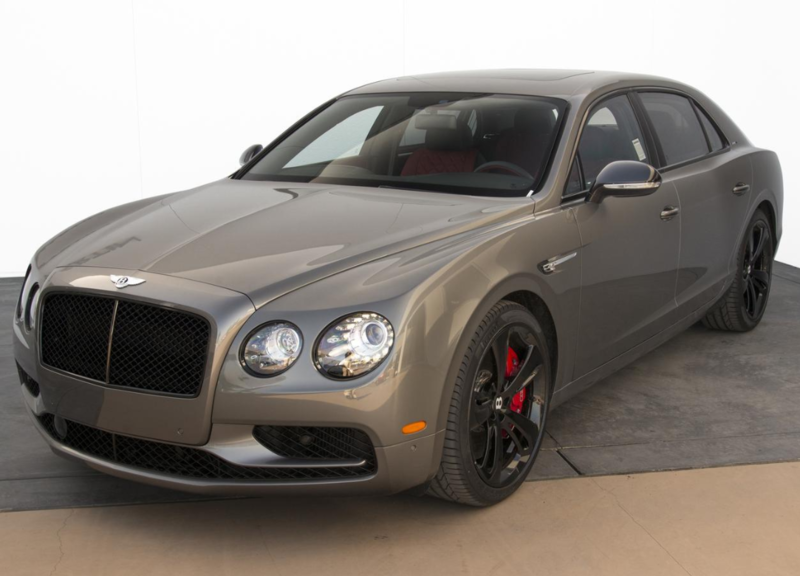 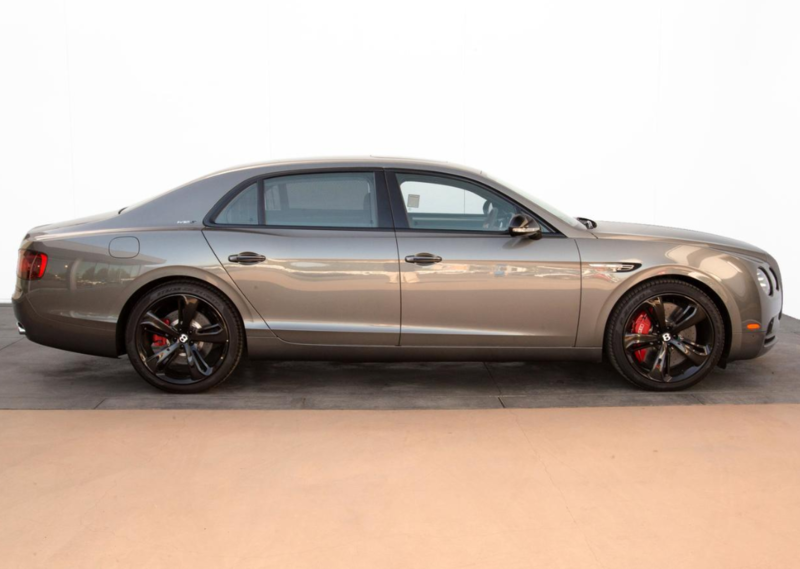 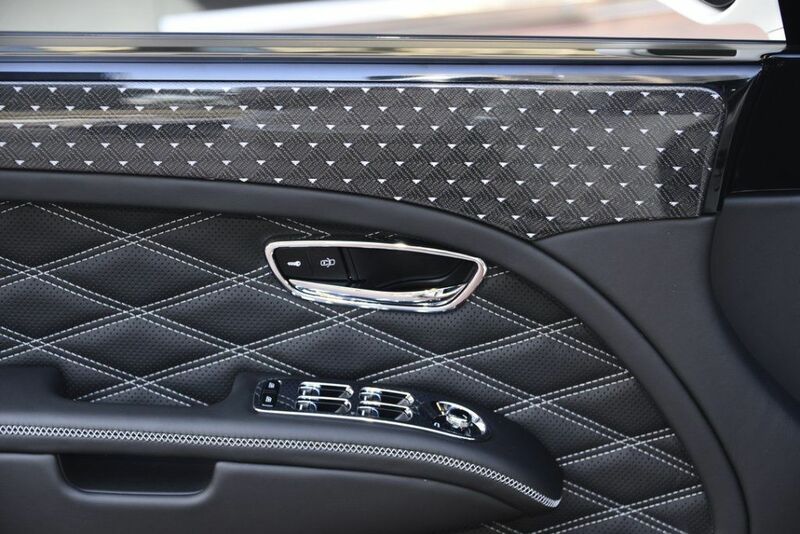 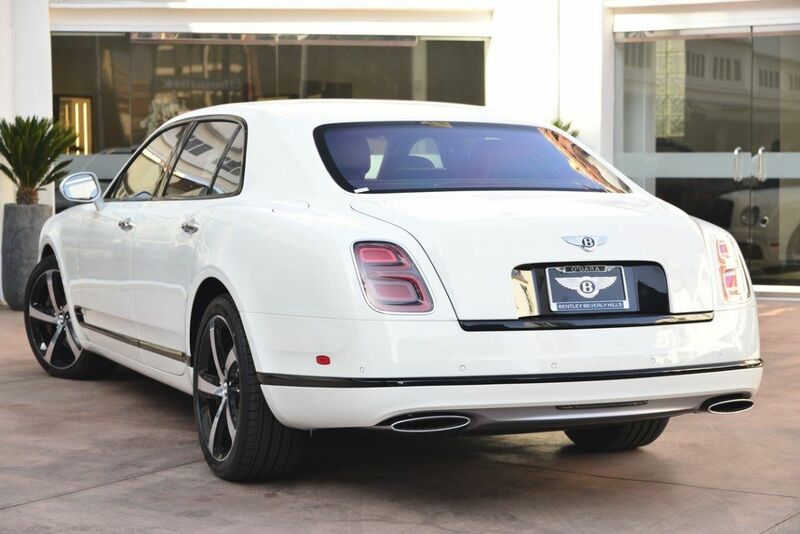 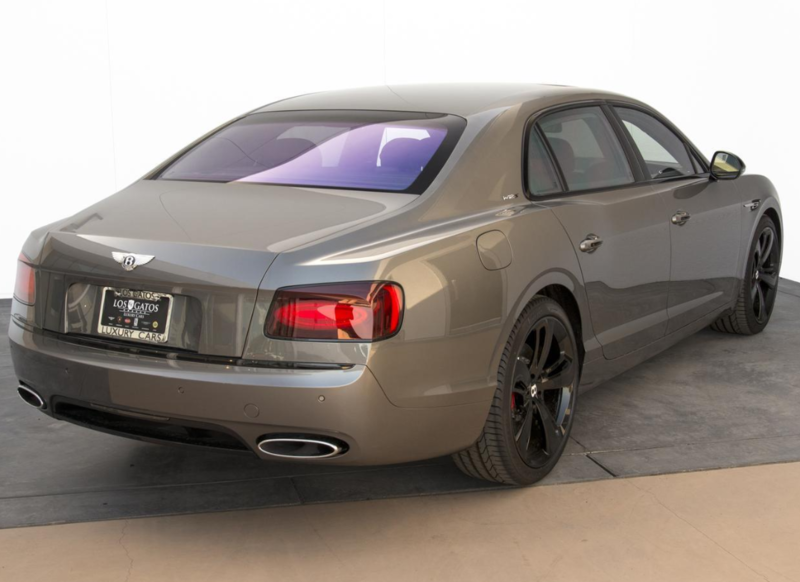 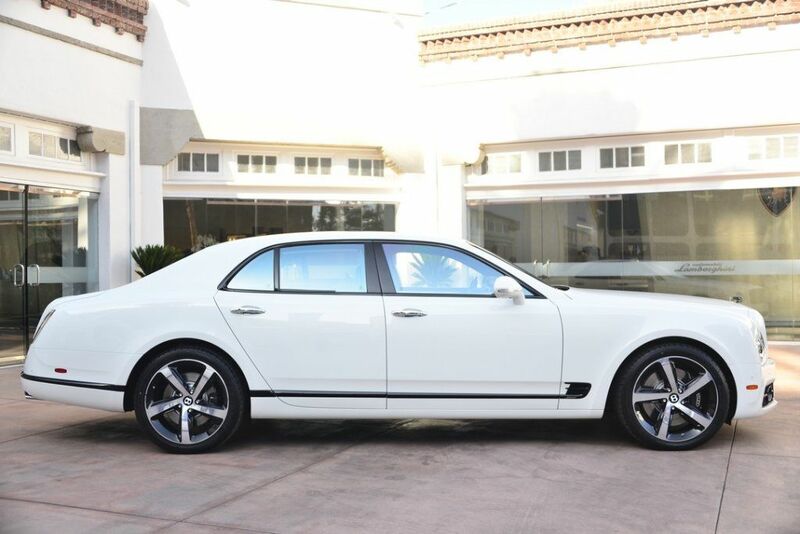 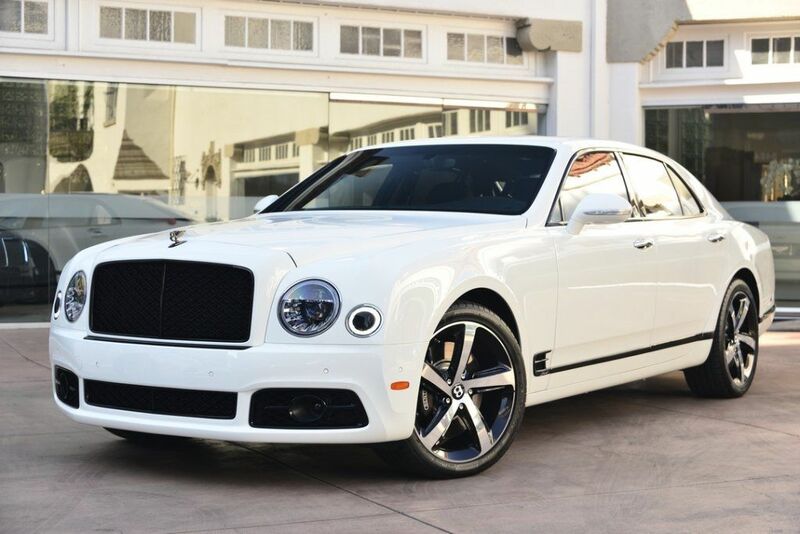 New 2018 Bentley Flying Spur W12 S | For Sale! 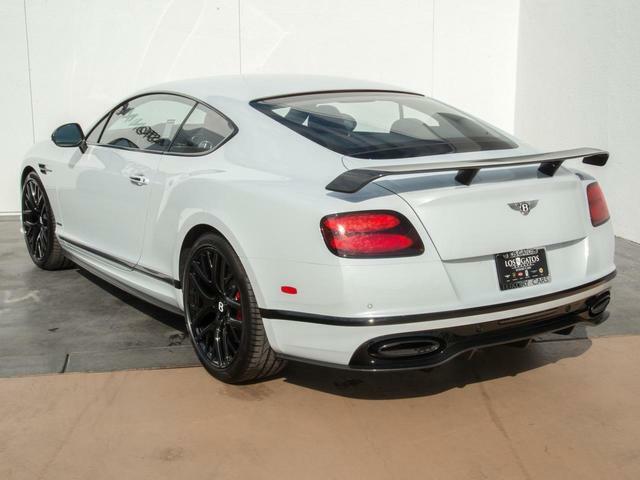 0-60 mph: 4.2 sec Mileage: 86 mi. 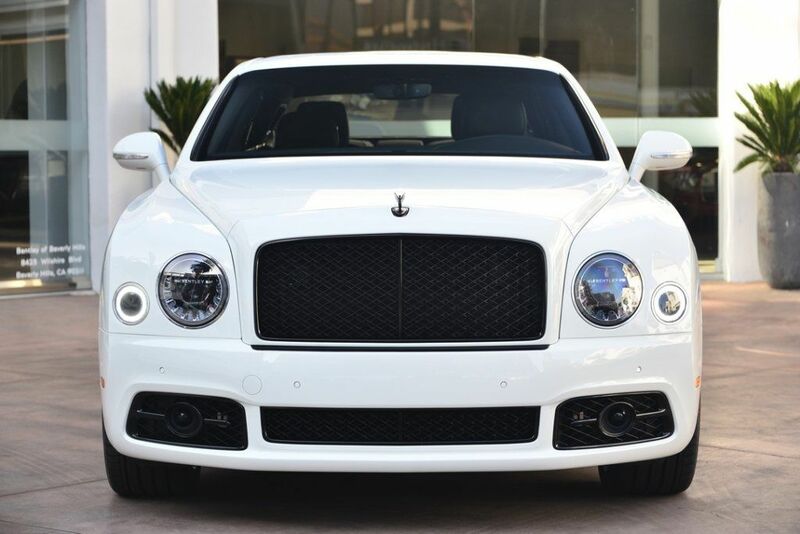 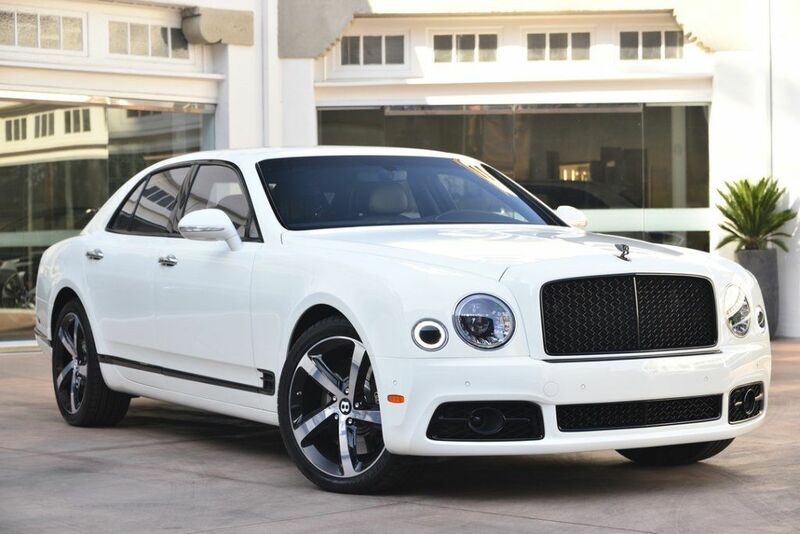 New 2018 Bentley Mulsanne Speed Design Series | For Sale! 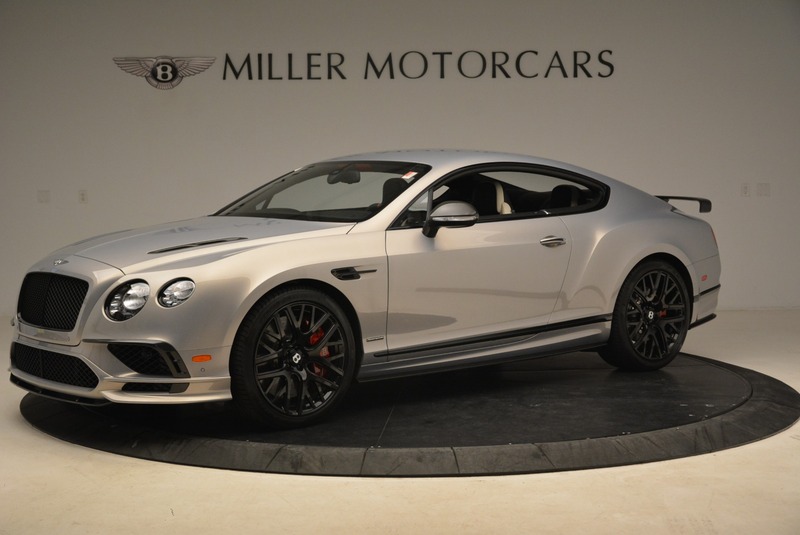 0-60 mph: 4.8 sec Mileage: 26 mi. 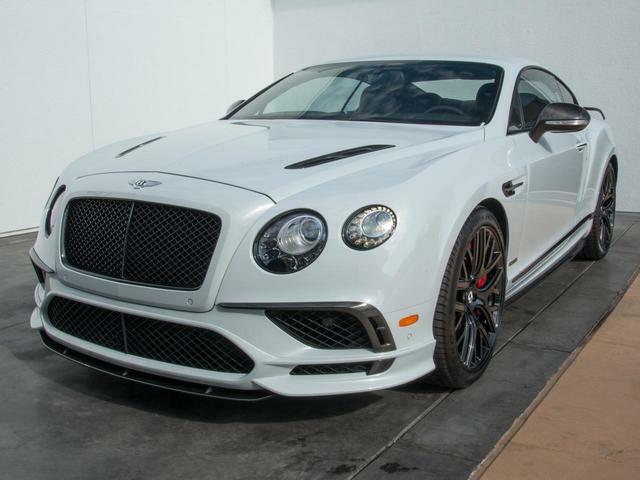 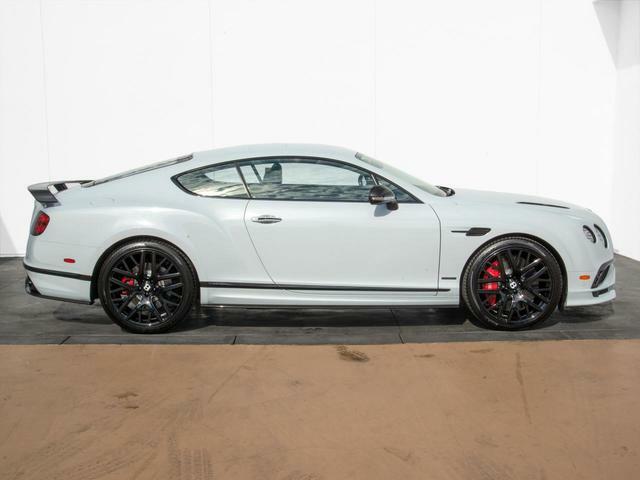 New 2017 Bentley Continental Supersports GT | For Sale! 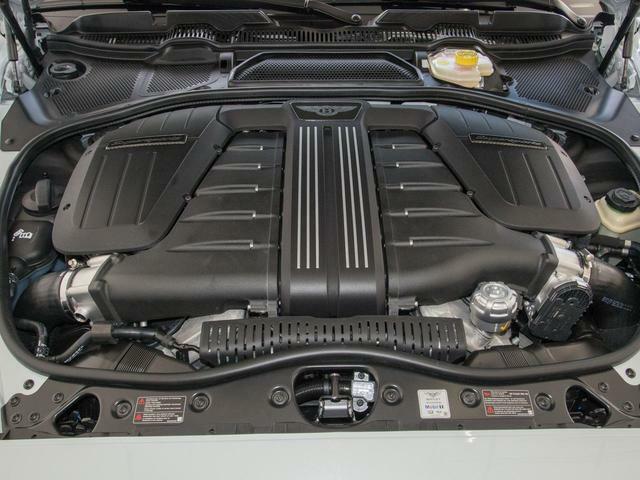 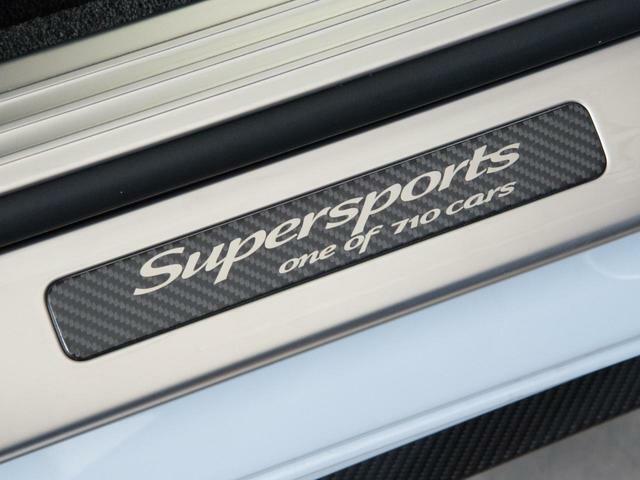 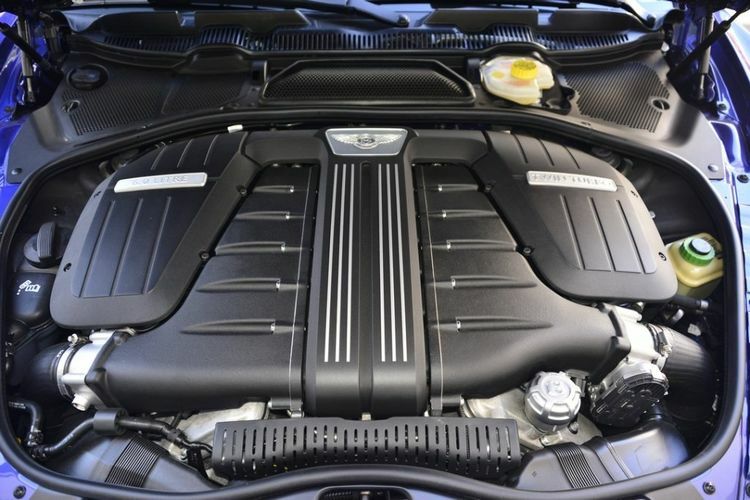 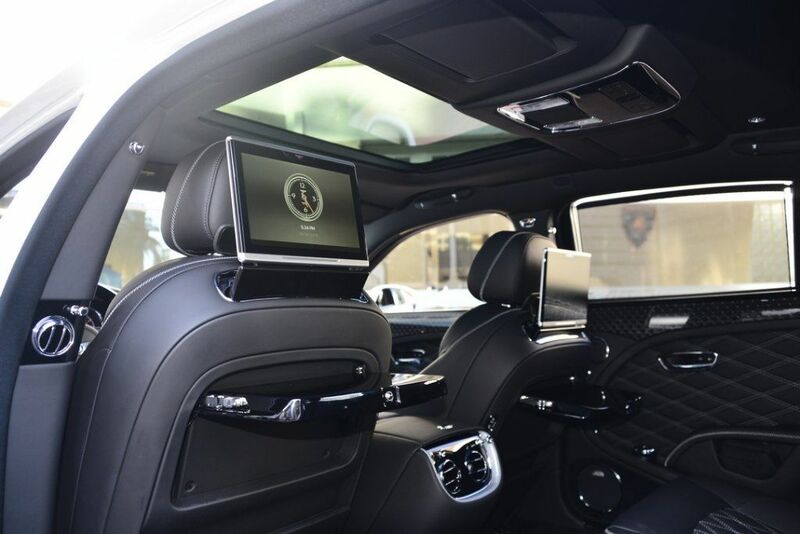 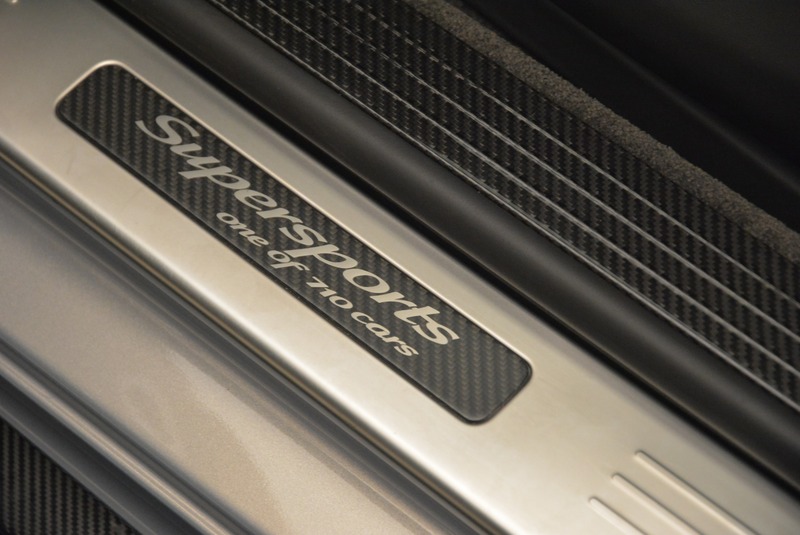 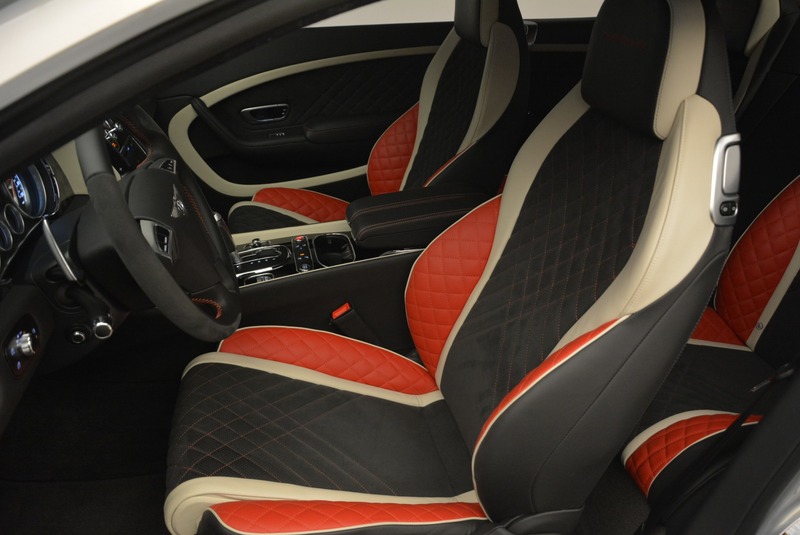 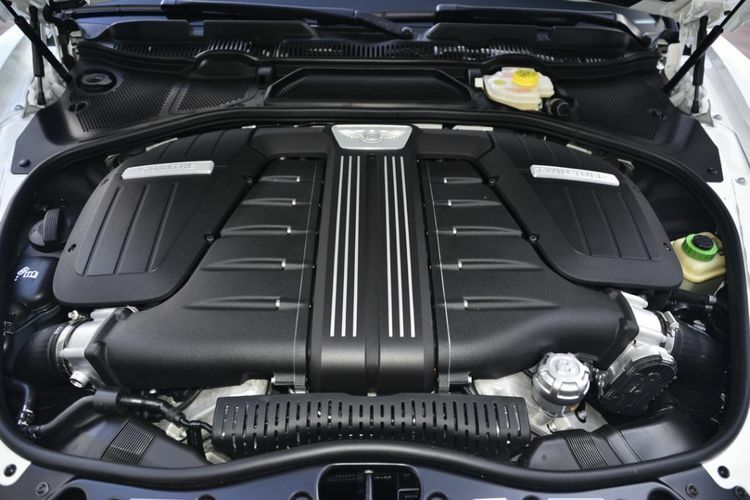 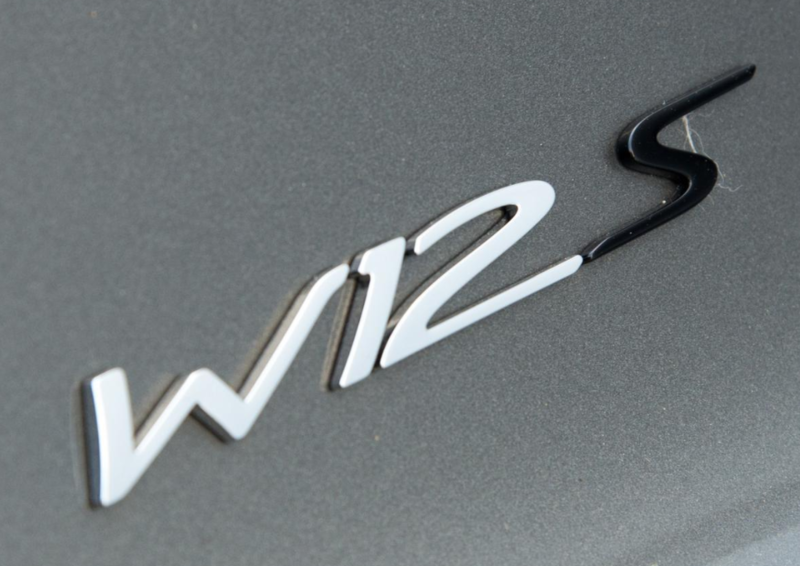 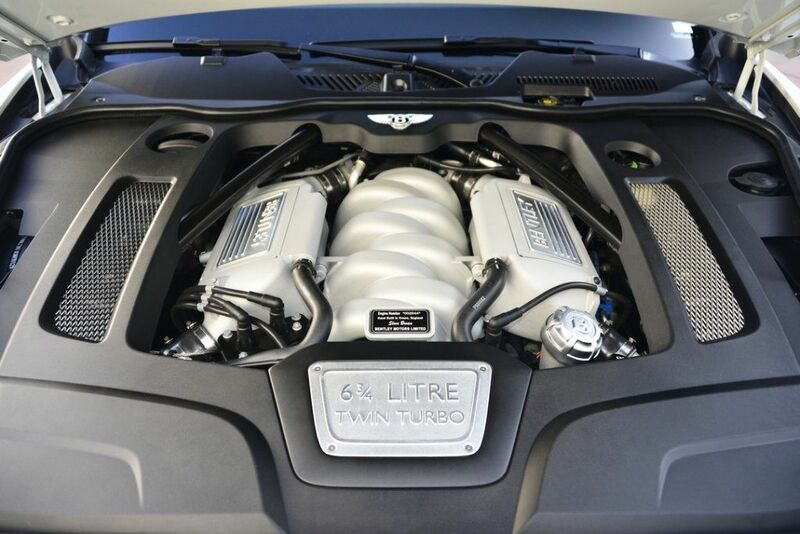 Engine: 6.0L W12 Twin Turbocharged Standing ¼-mile: 11.6 sec. 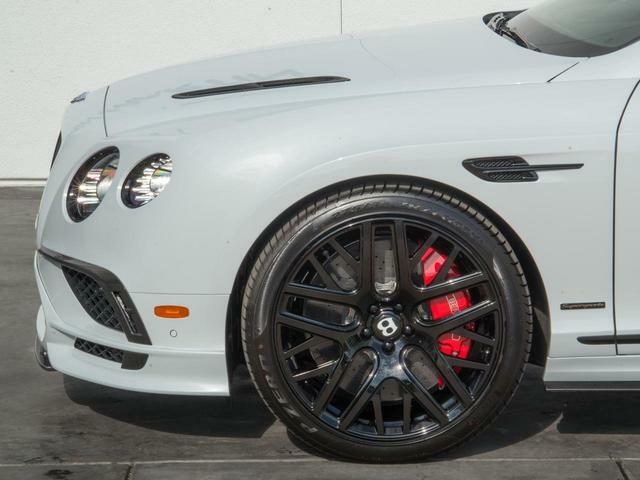 0-60 mph: 3.4 sec. 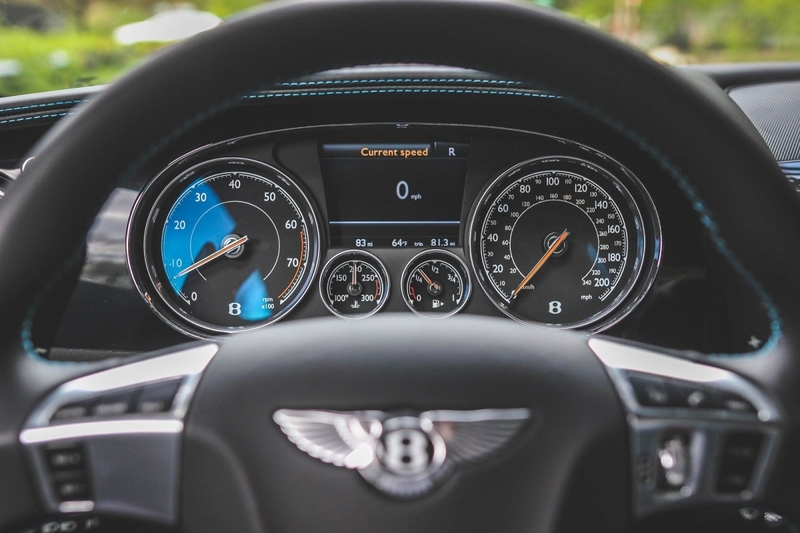 Mileage: 49 mi. 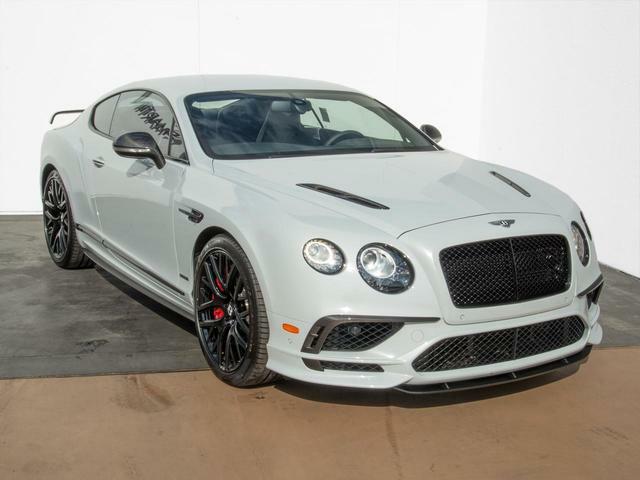 New 2017 Bentley Continental GT Speed | For Sale! 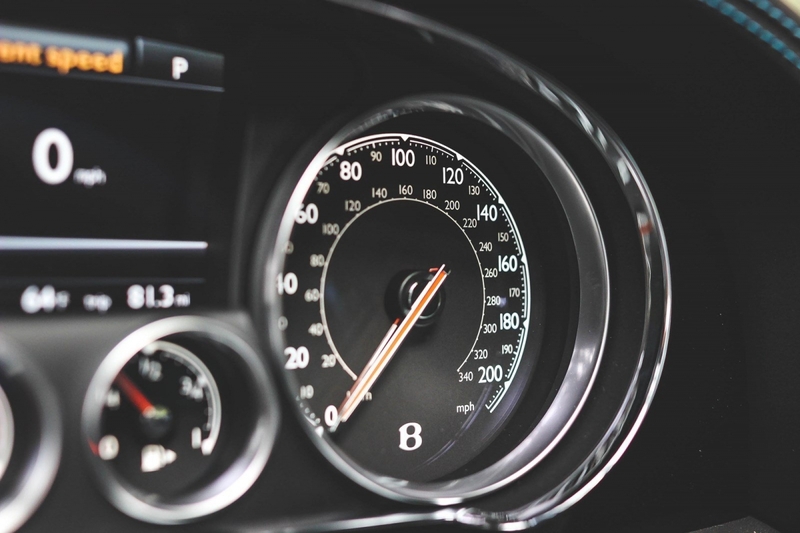 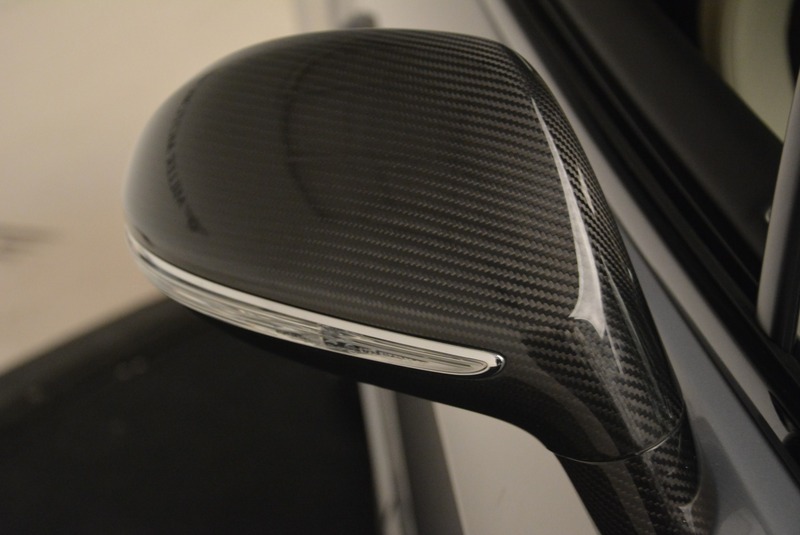 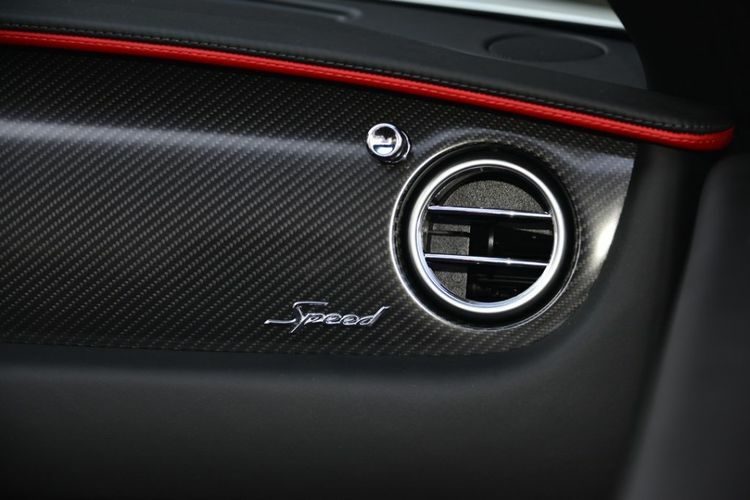 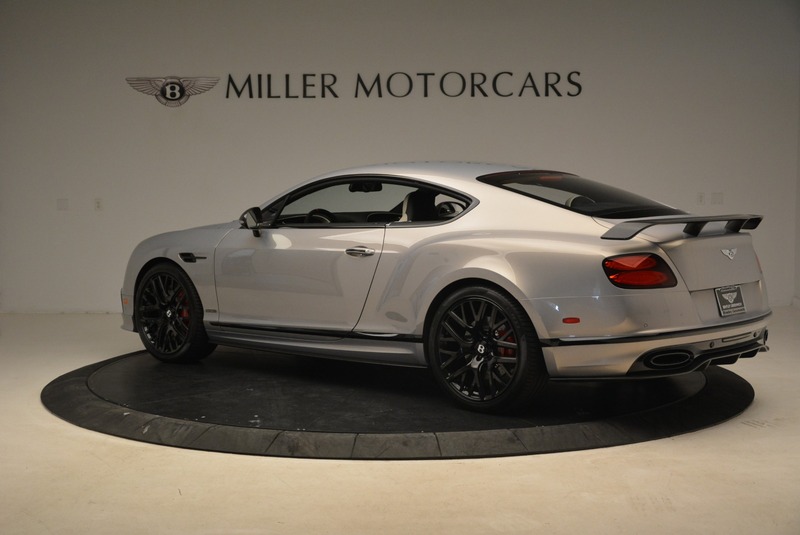 0-60 mph: 4.0 sec Mileage: 65 mi. 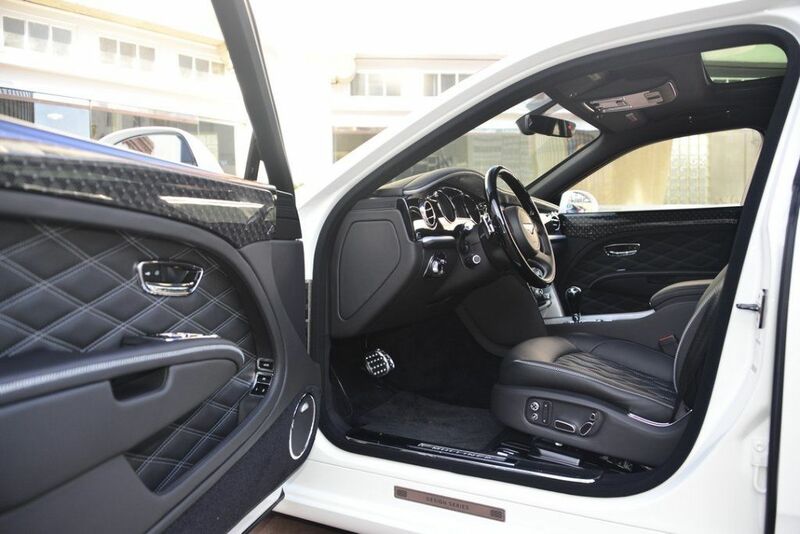 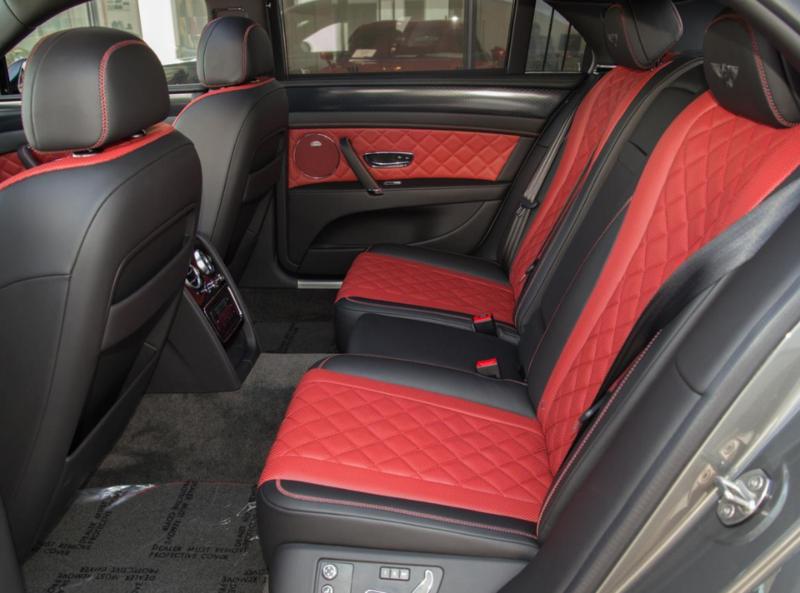 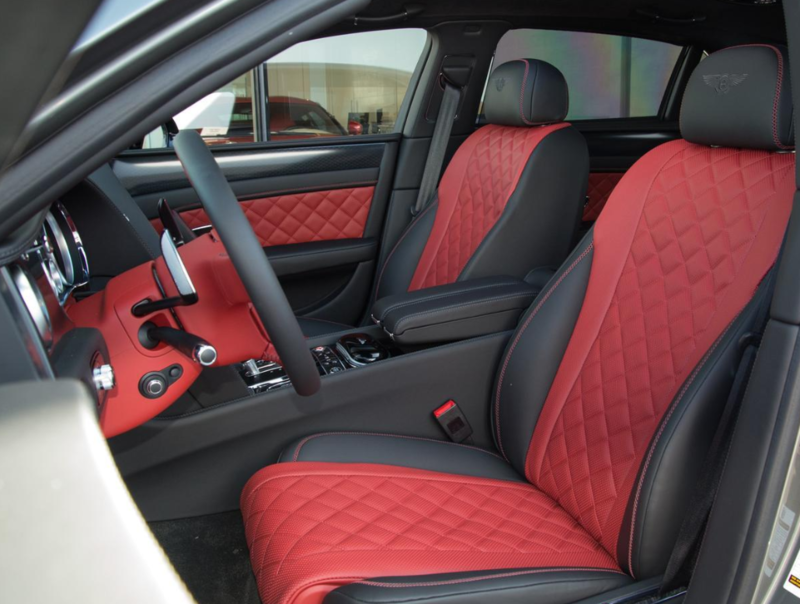 New 2018 Bentley Bentayga Black Edition | For Sale! 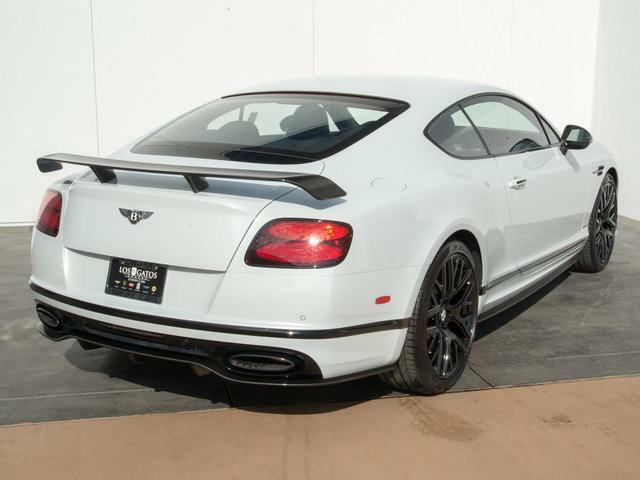 0-60 mph: 3.5 sec Mileage: 34 mi. 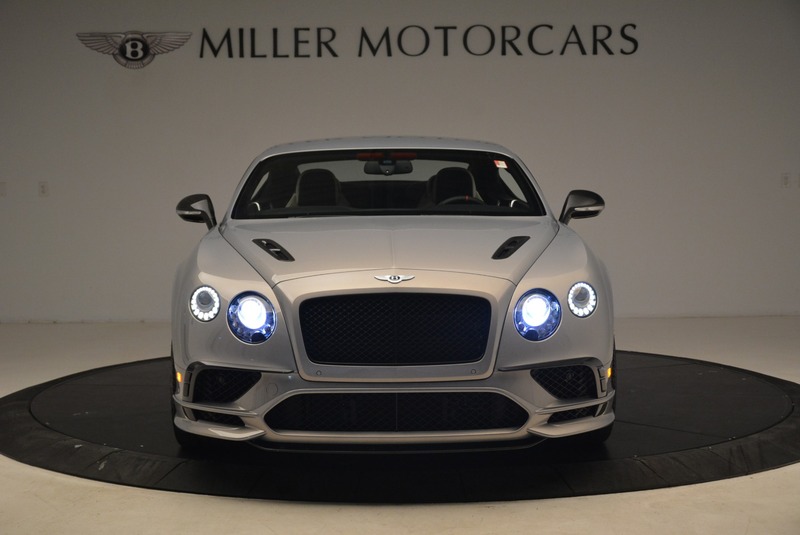 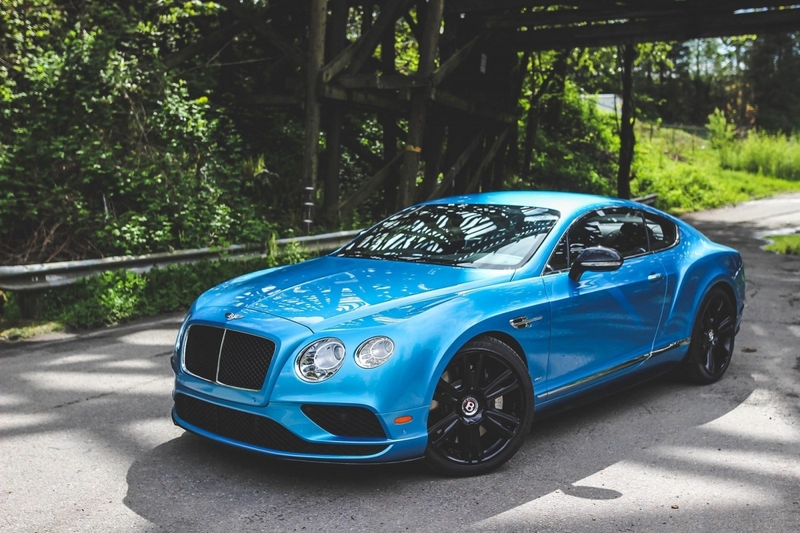 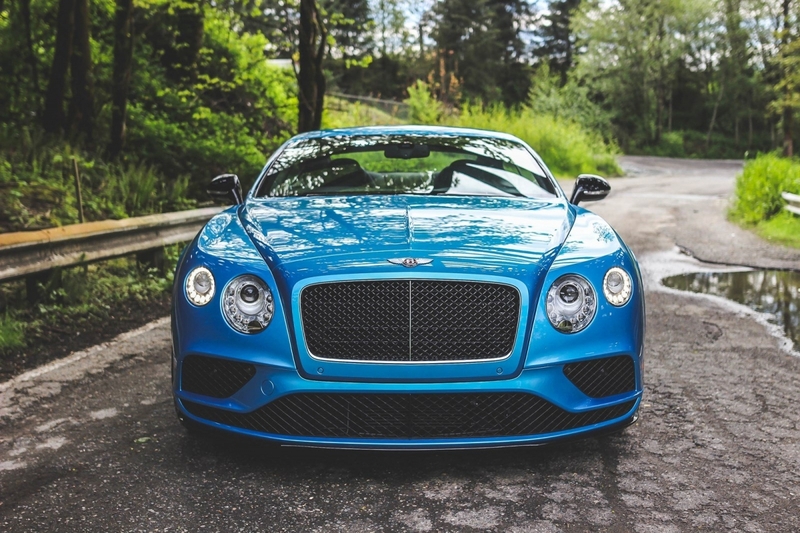 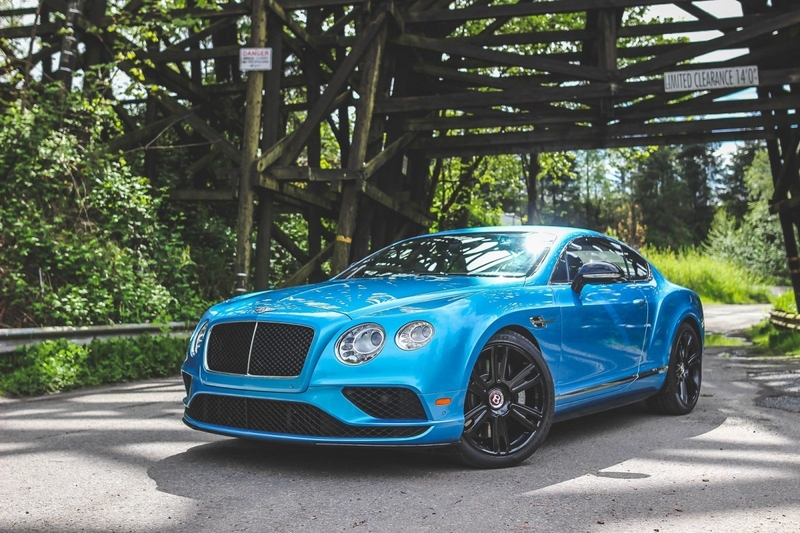 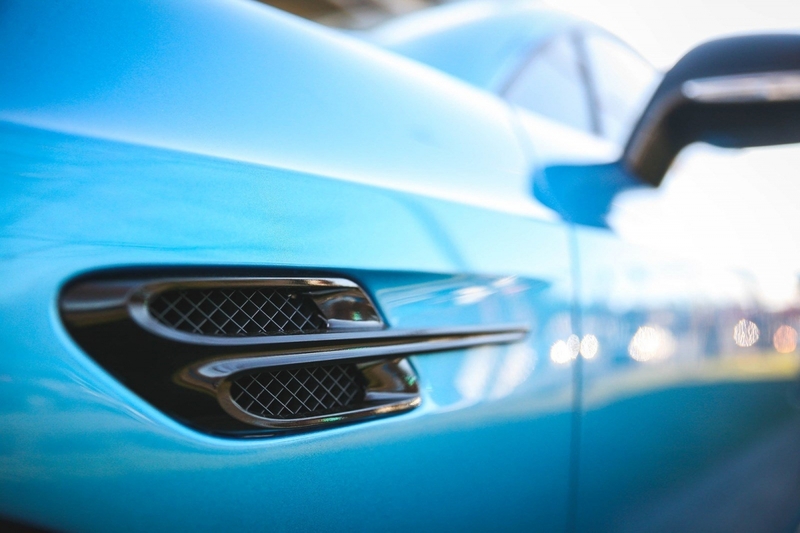 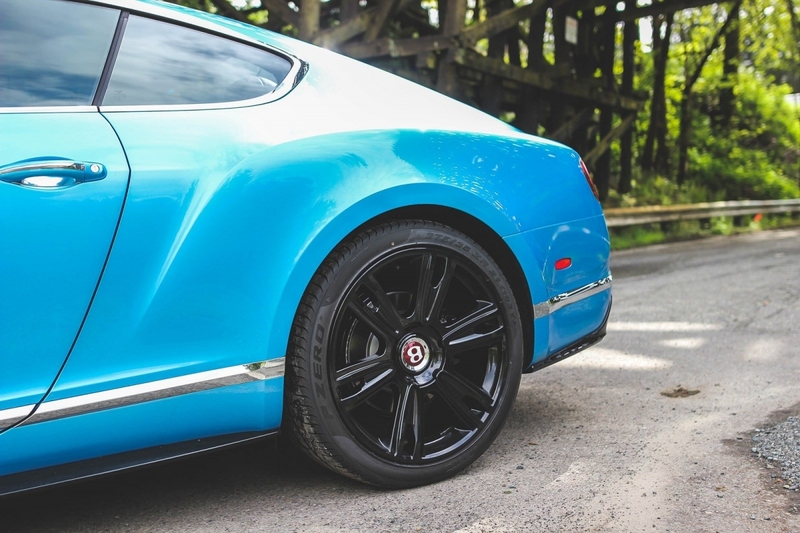 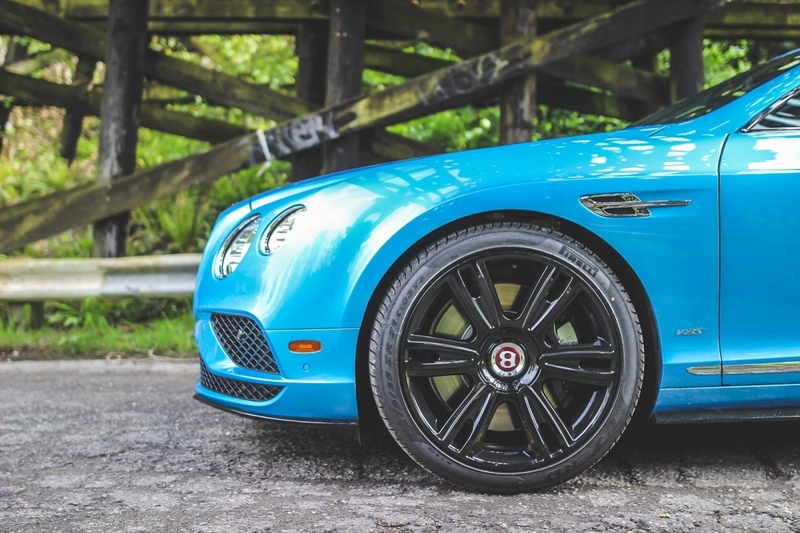 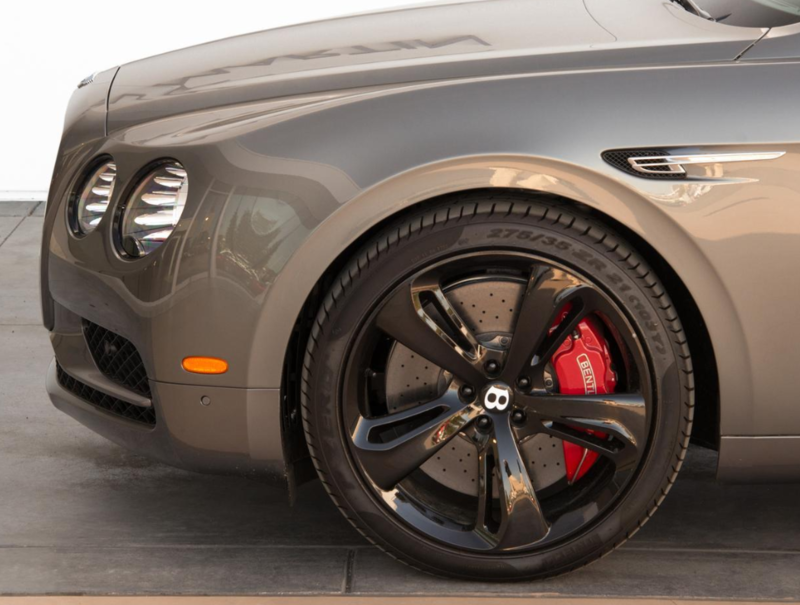 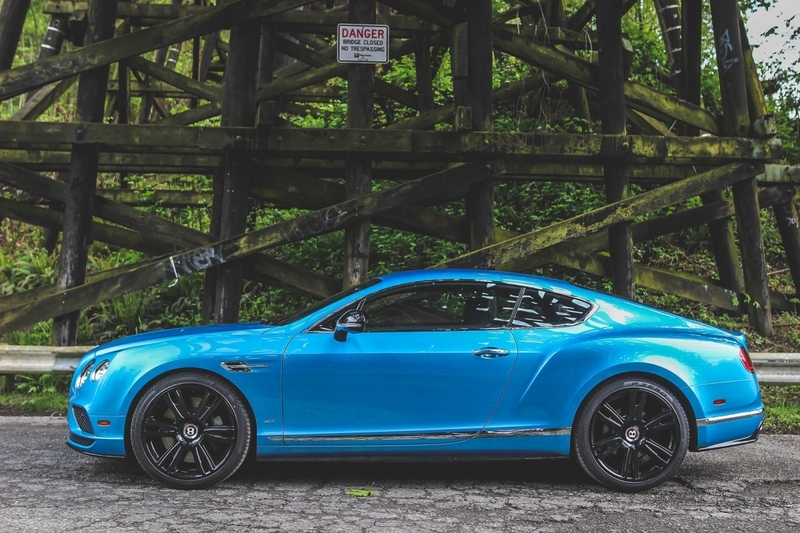 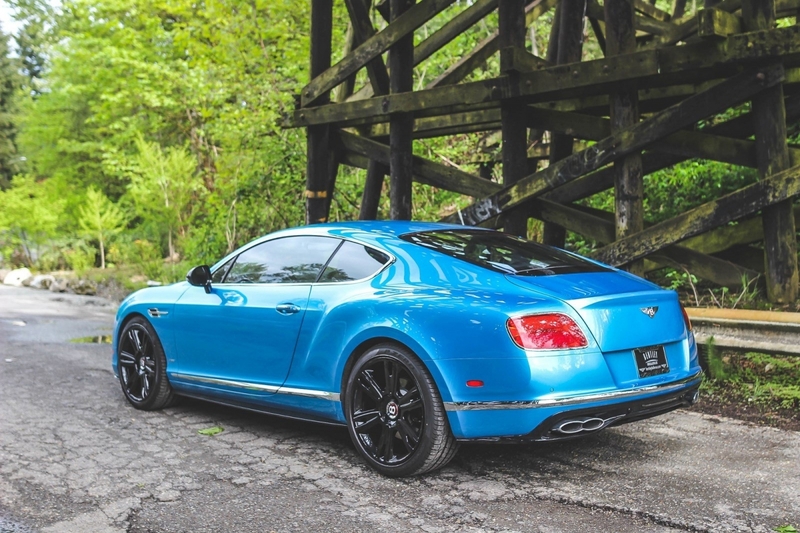 This is the brand new Bentley Continental GT, and everything you would want to know about it! 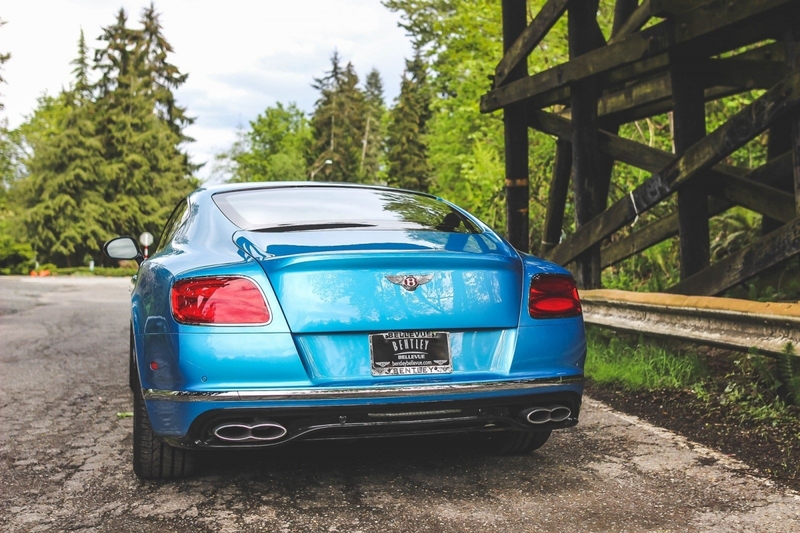 From a full in-depth walkaround to stretching it’s legs on the mountain roads of Austria. 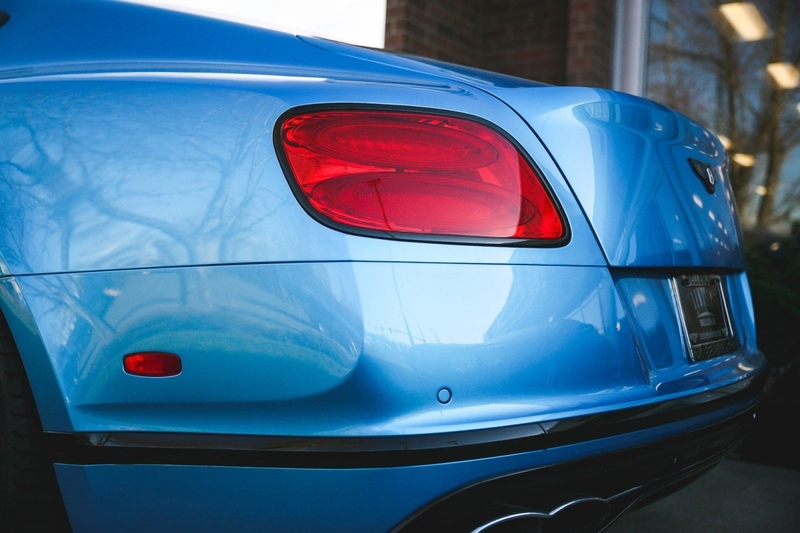 I’ve been looking forward to driving the 3rd generation of the Continental GT, but is it going to be worth the £160,000 pricetag? 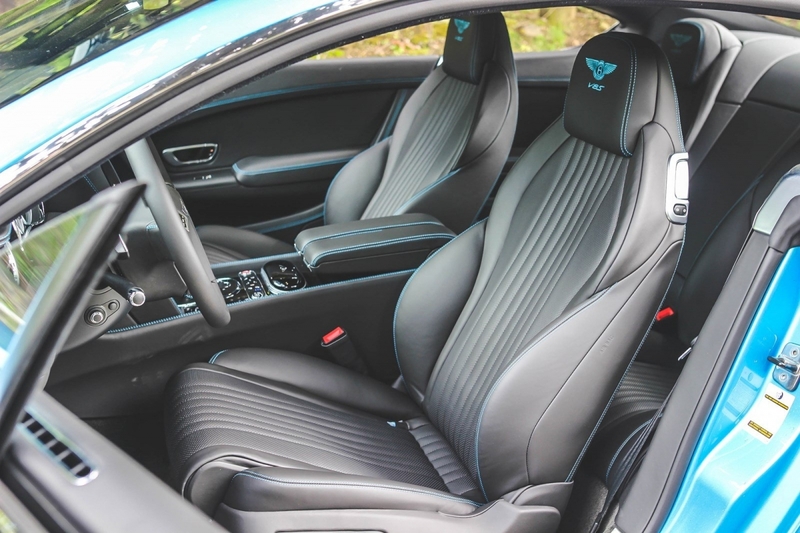 We’ll soon get the new Bentley Continental GT in for a proper feature but we had a quick go in it in the Austrian Alps and thought we’d share our innitial thoughts with you. 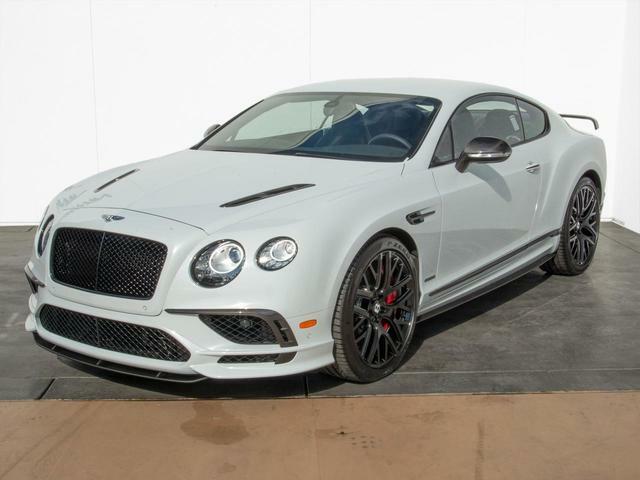 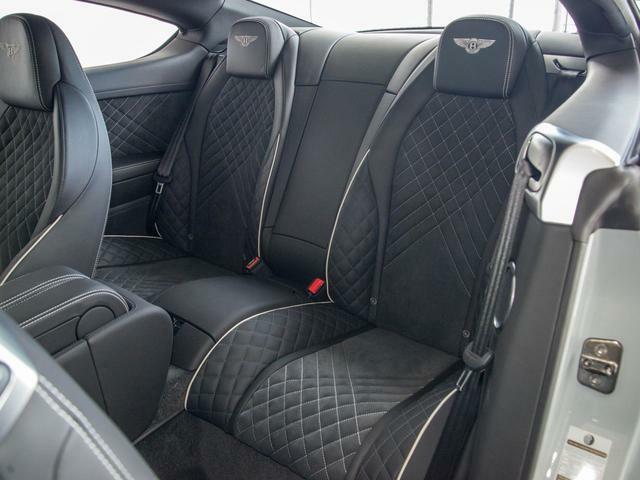 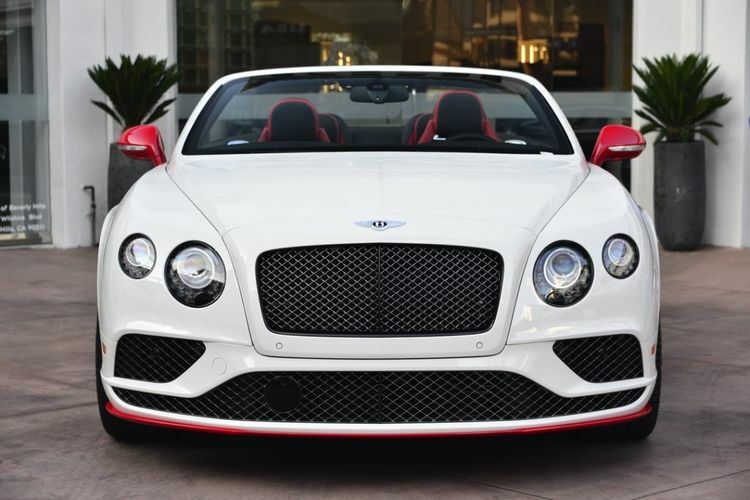 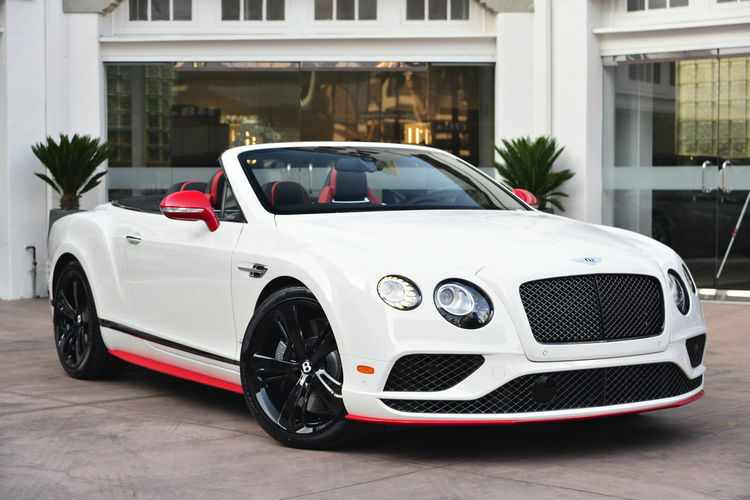 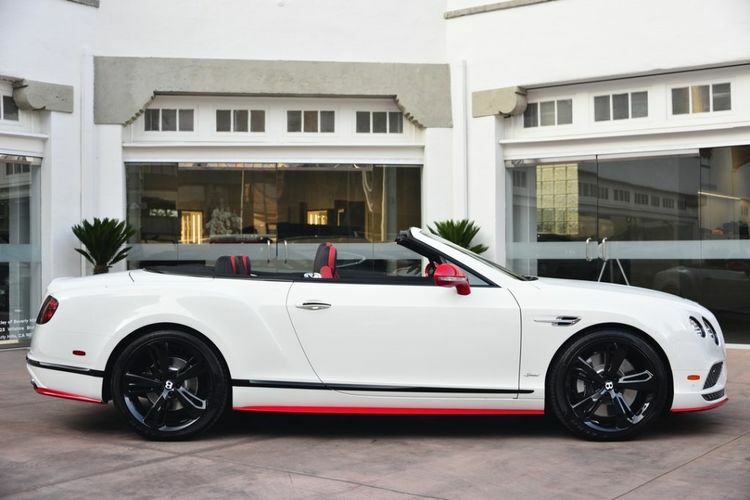 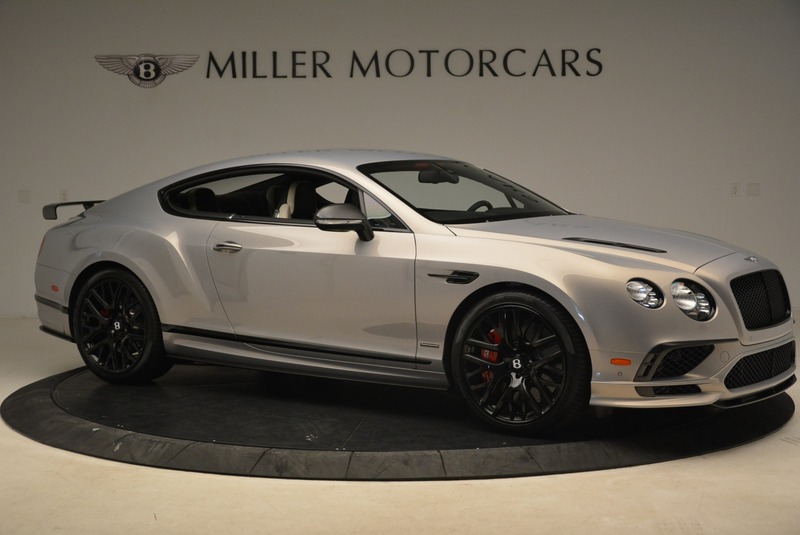 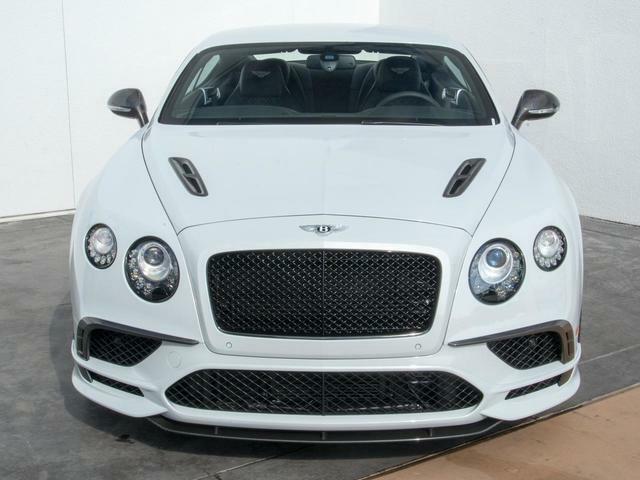 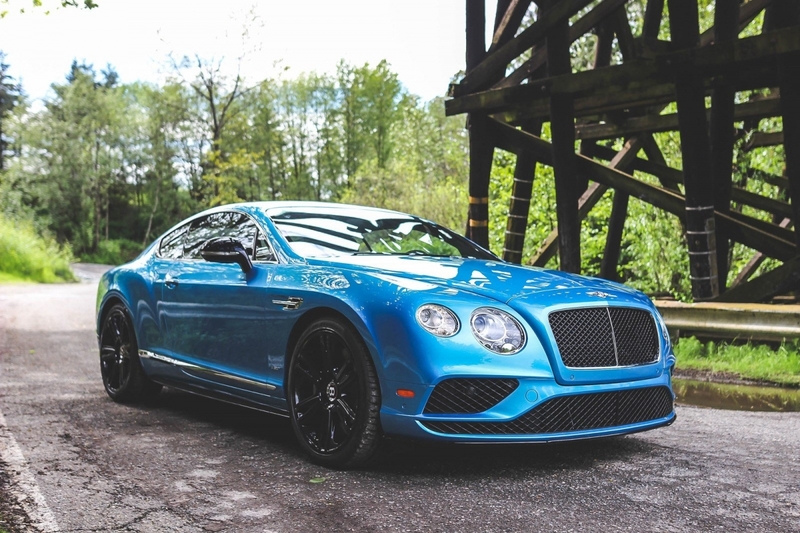 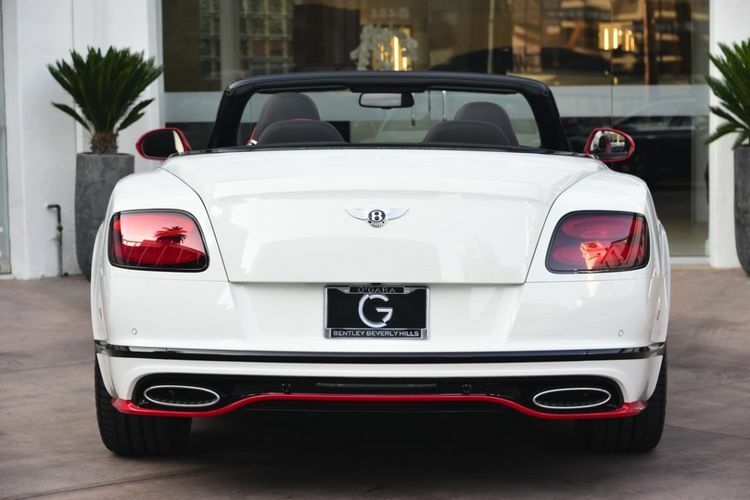 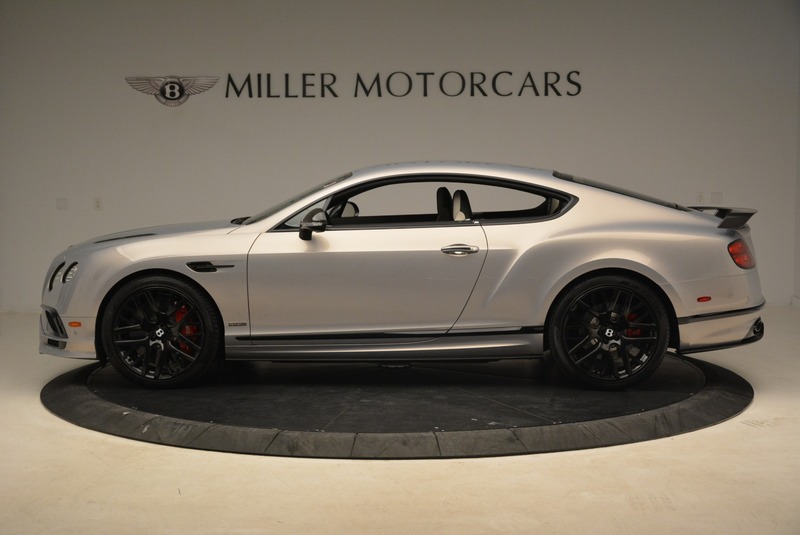 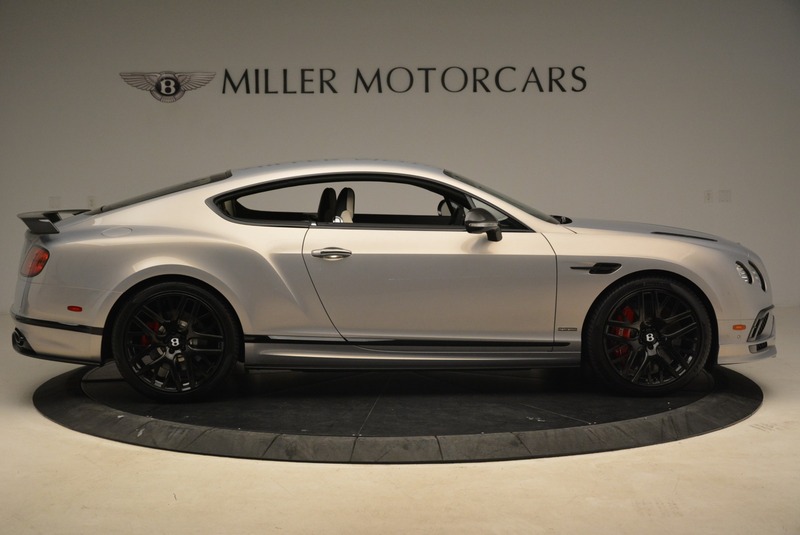 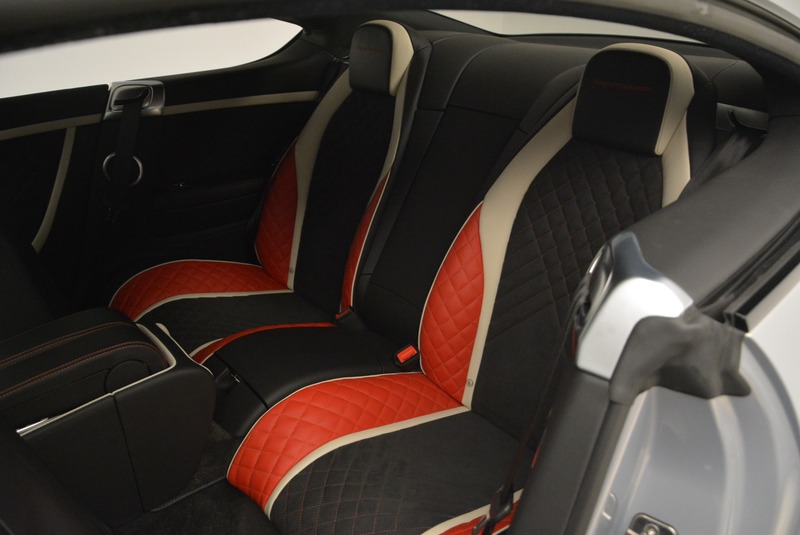 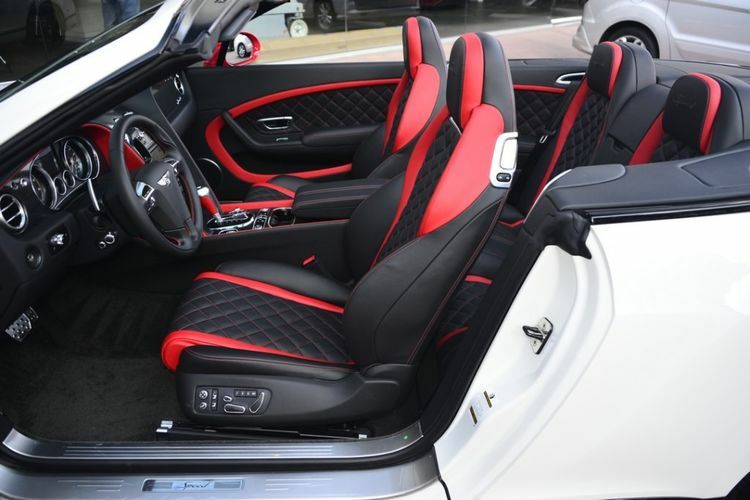 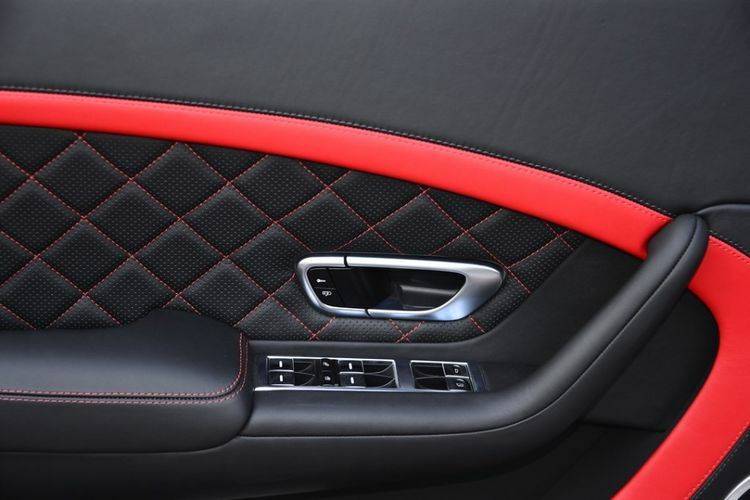 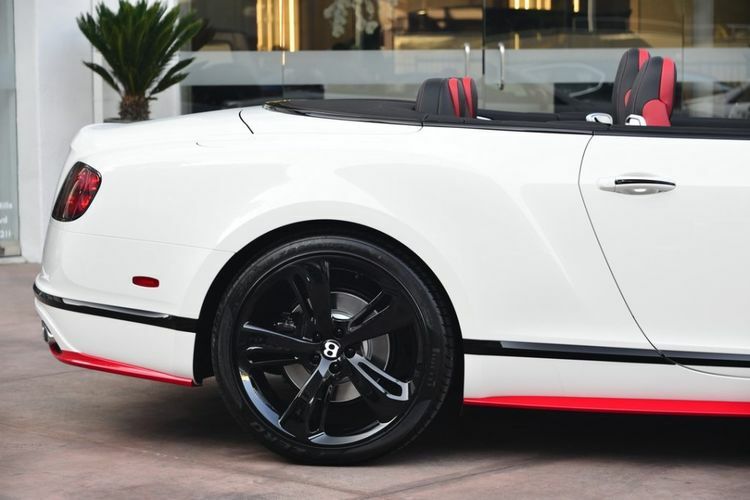 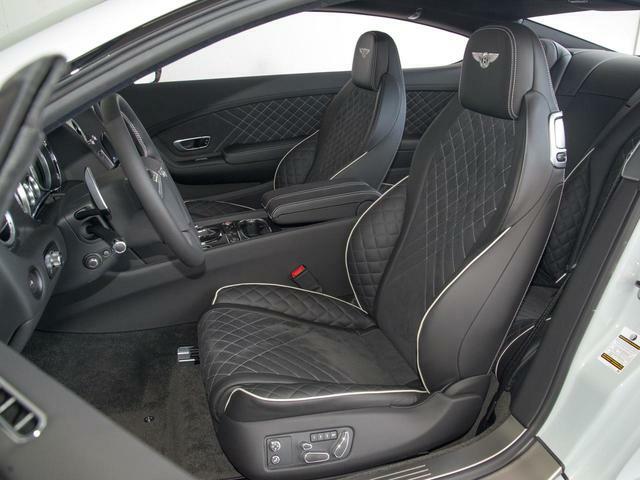 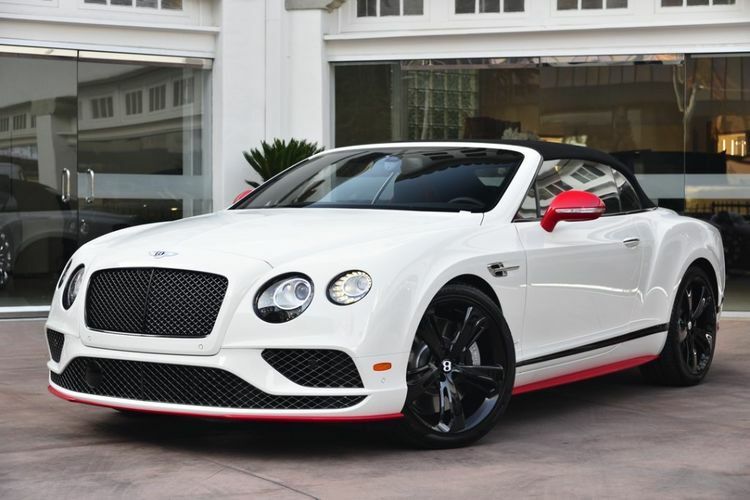 Used 2017 Bentley Continental GT Supersport | For Sale! 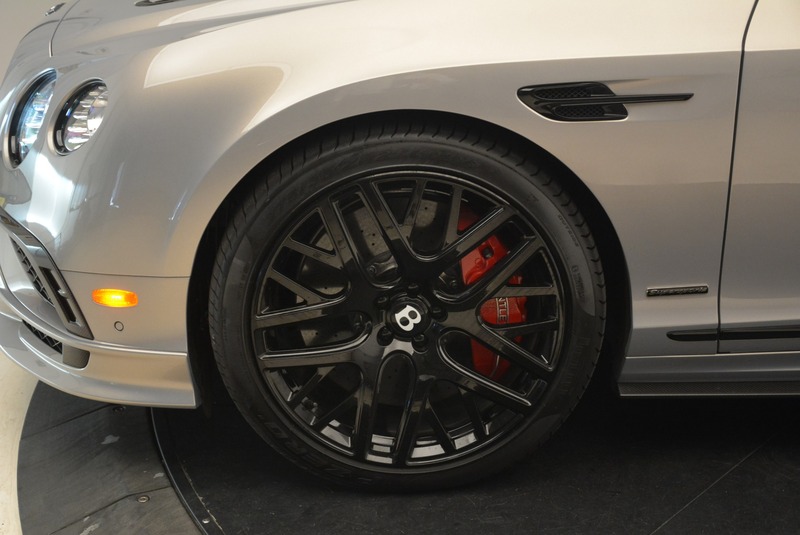 0-60 mph: 3.4 sec. 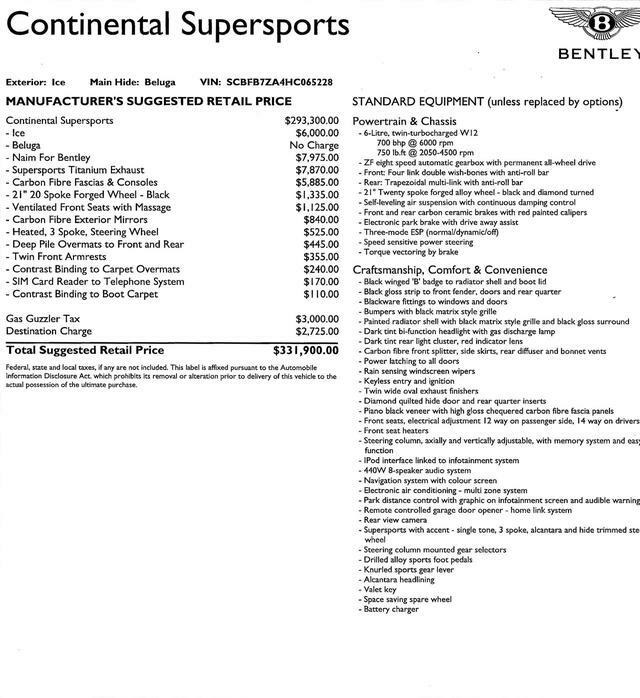 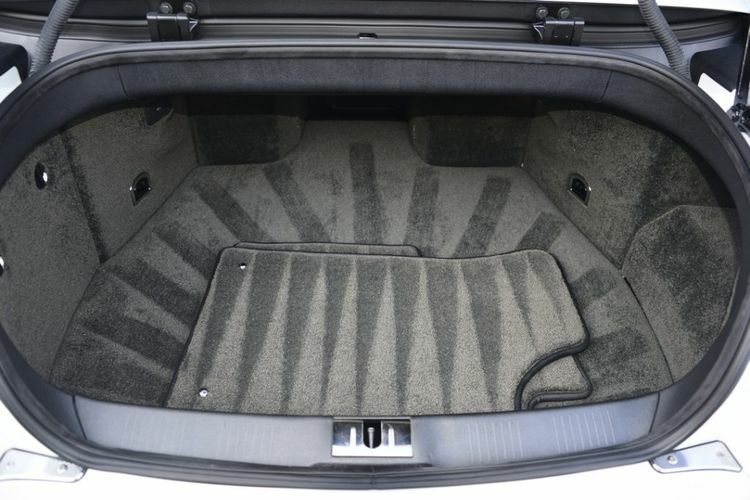 Mileage: 1,605 mi.